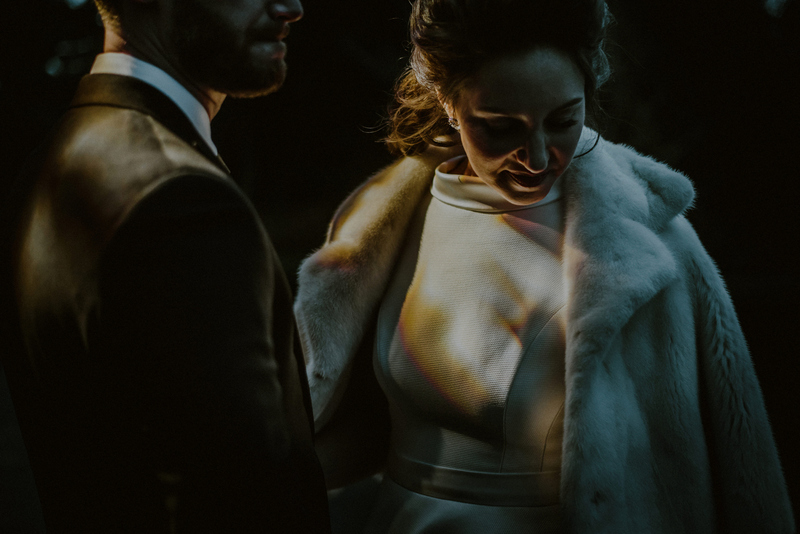 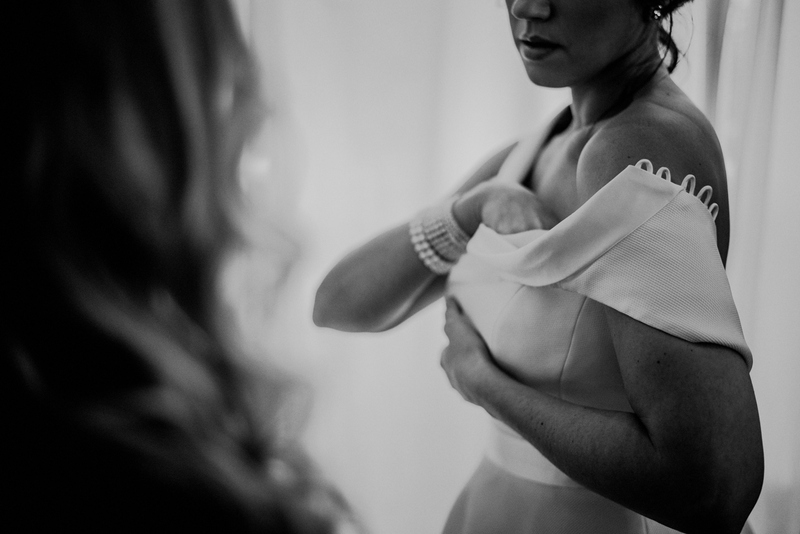 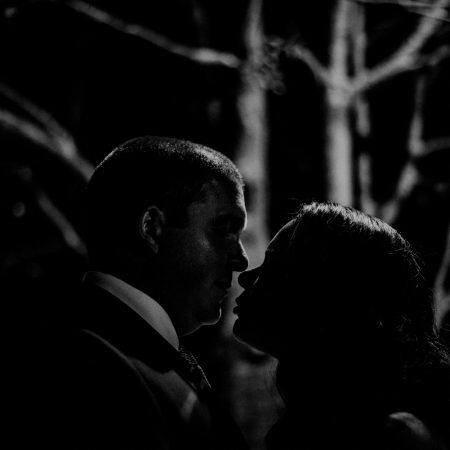 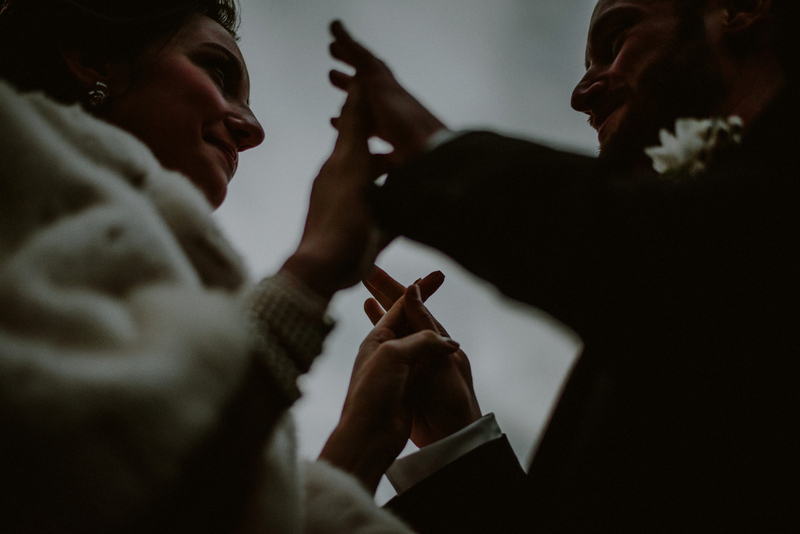 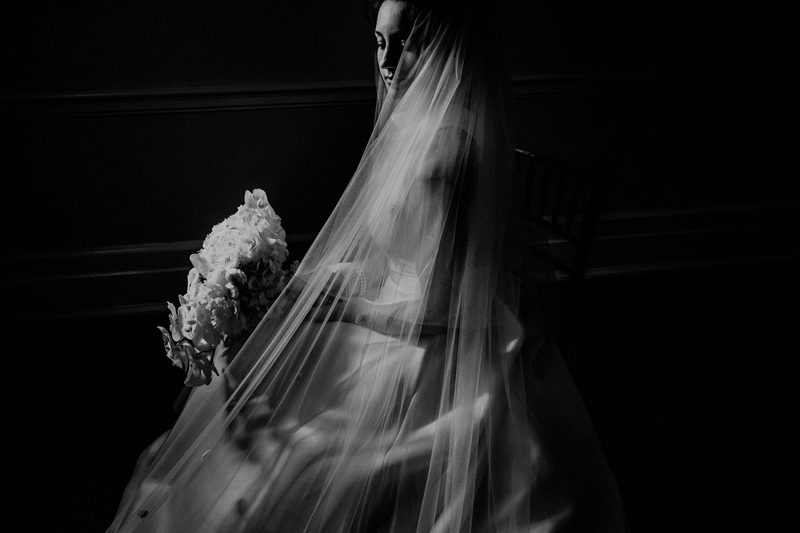 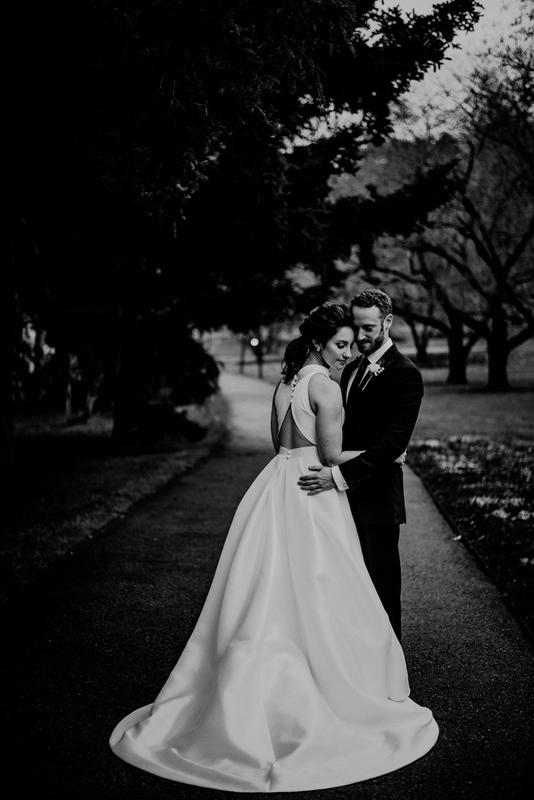 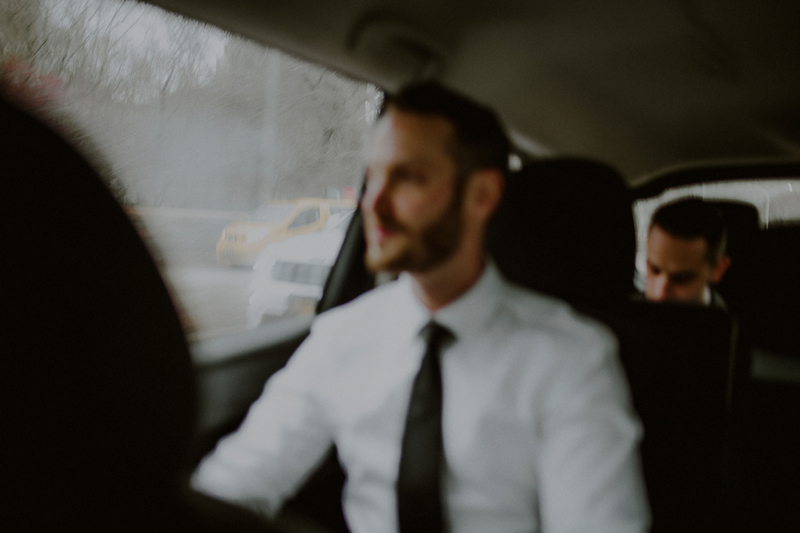 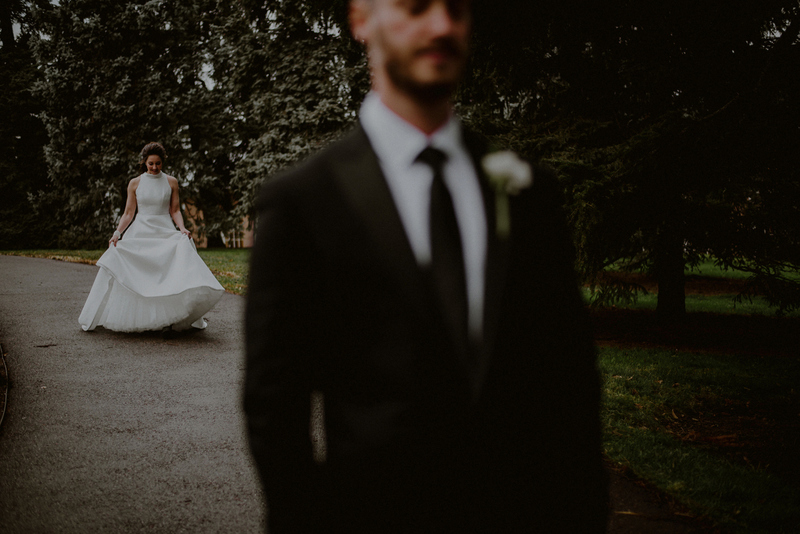 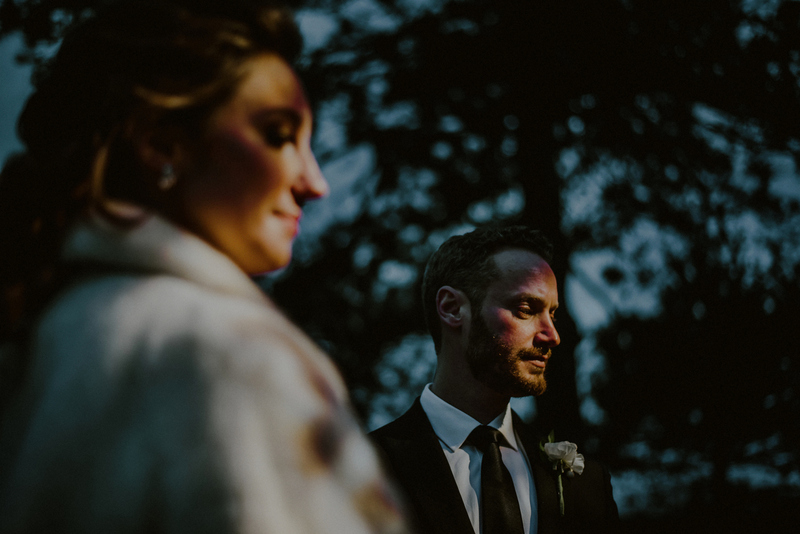 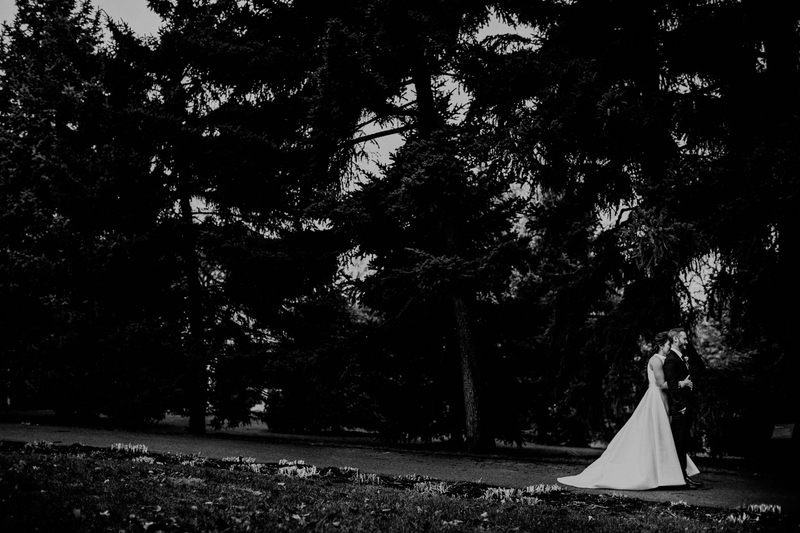 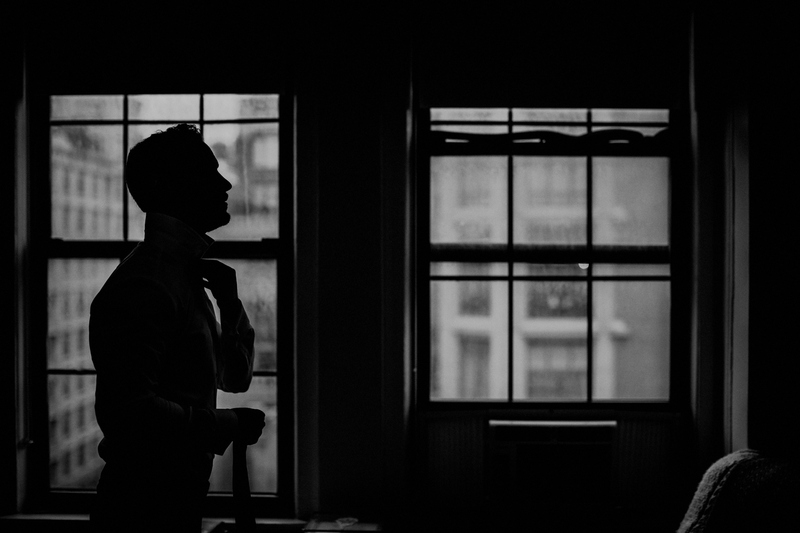 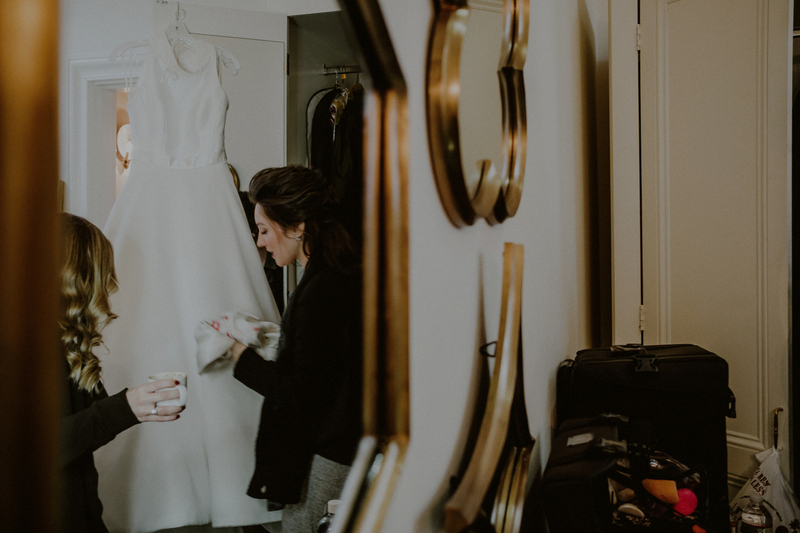 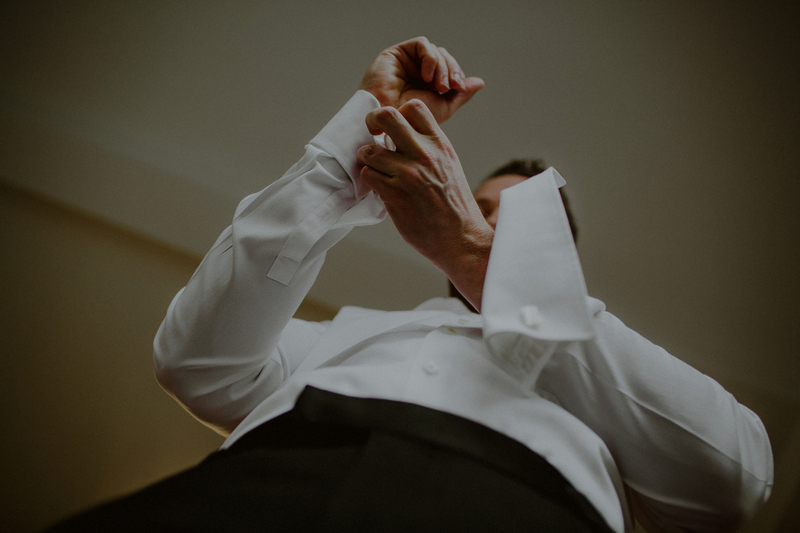 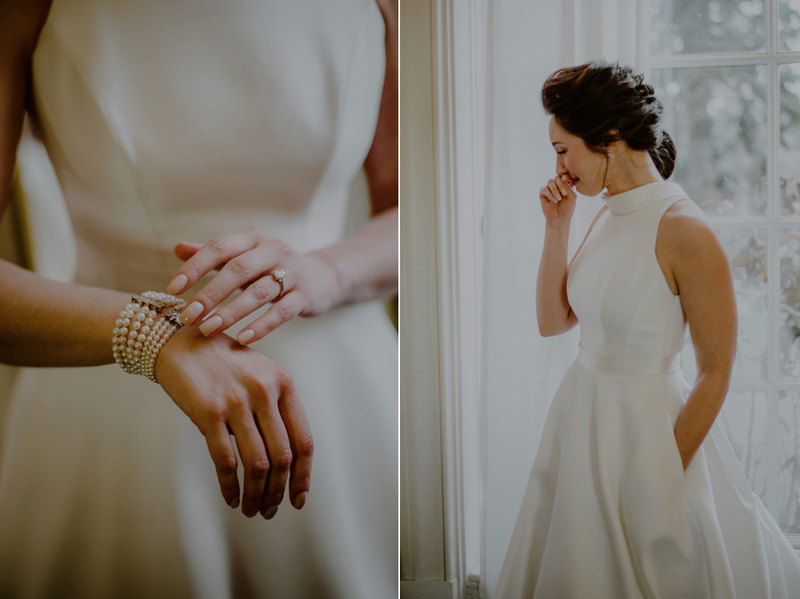 NY Botanical Gardens Wedding | I arrived on a chilly winter day, which was supposed to have been forecasted with rain. 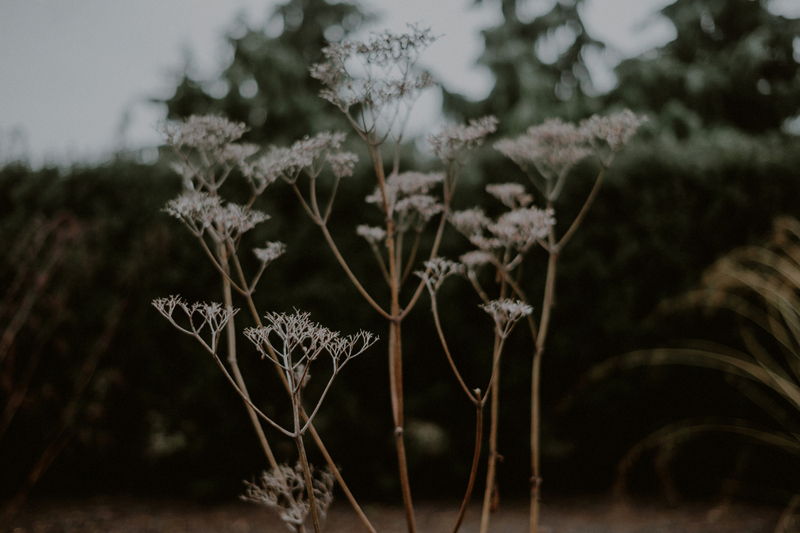 The ground was wet from the day before; the sky was grey, as predicted on a mid-December afternoon; and yet we had the most beautiful elements of nature to surround us. 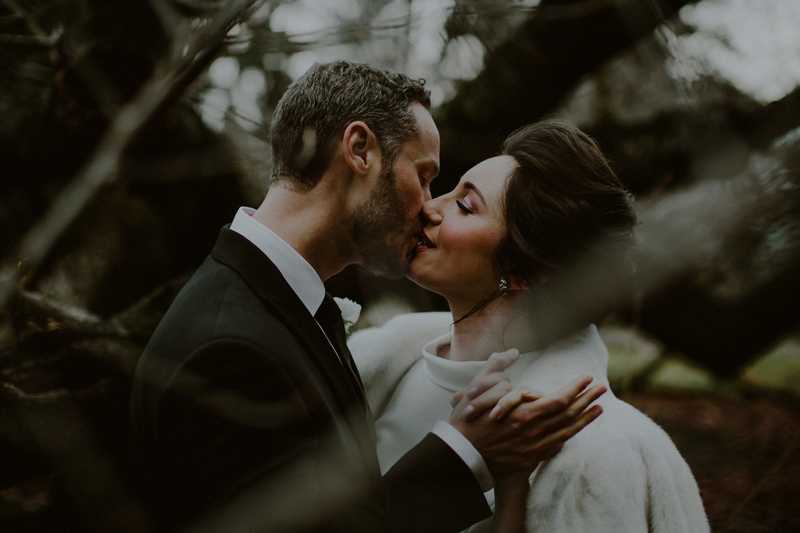 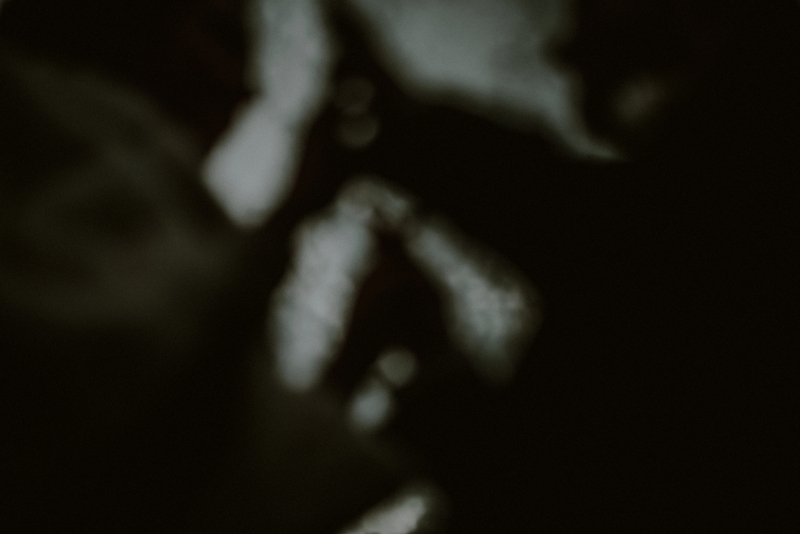 As I walked around the property before we got started, I heard the vibrations of the city traffic on the outside of the Gardens, vibrating against the cold, wet concrete, and the bare tree branches. 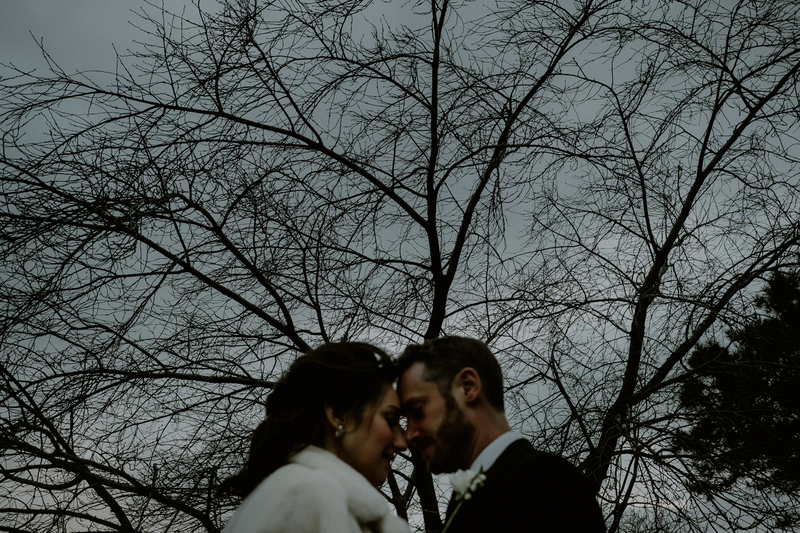 I actually love observing trees in the winter … it shows you the majesty that is possible with nature… thousands of bare tree branches, intertwined with each other in a never-ending maze, the leaves that remain are wilted and void of color, and there is a special sound in the air, that of the crisp air hitting the tree branches and twigs… and in all of this bare majesty, seeing nature at it’s core, you get to imagine what how it will fill back up with colors, and volume, and different noises… softer noises, fuller noise.. birds chirping, blades of grass grazing against each other. 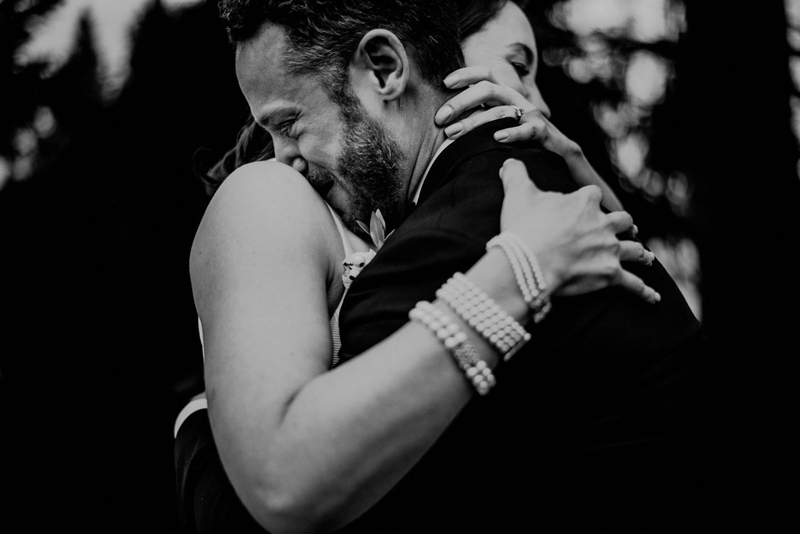 To me, this is a beautiful analogy to think about on a wedding day… a relationship built from scratch… coming together no matter what the conditions.. with millions of its own little branches, people, emotions, history, genetics.. intertwining to form something new. 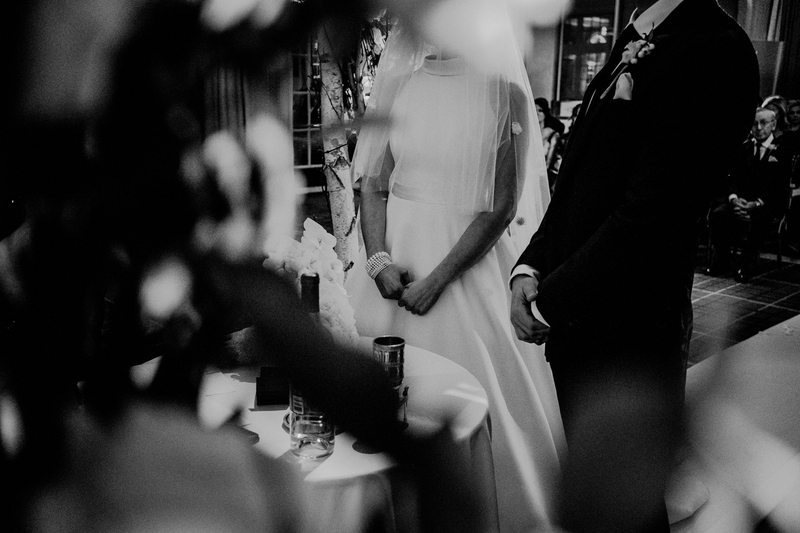 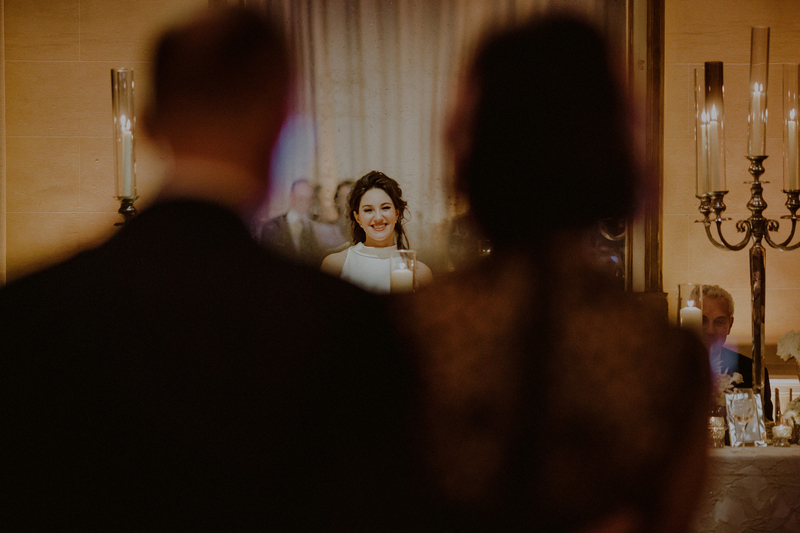 On a wedding day we all stand together and observe quietly as this new relationship is at it’s barest, and will soon blossom and form before our eyes. 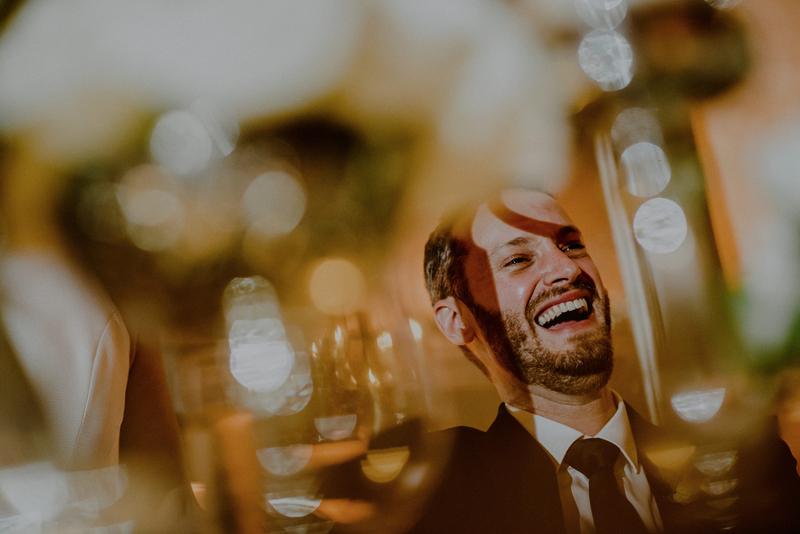 Keri and Matt have been a joy to capture, ever since their engagement session which we photographed, starting at a local coffee shop in Califon, NJ. 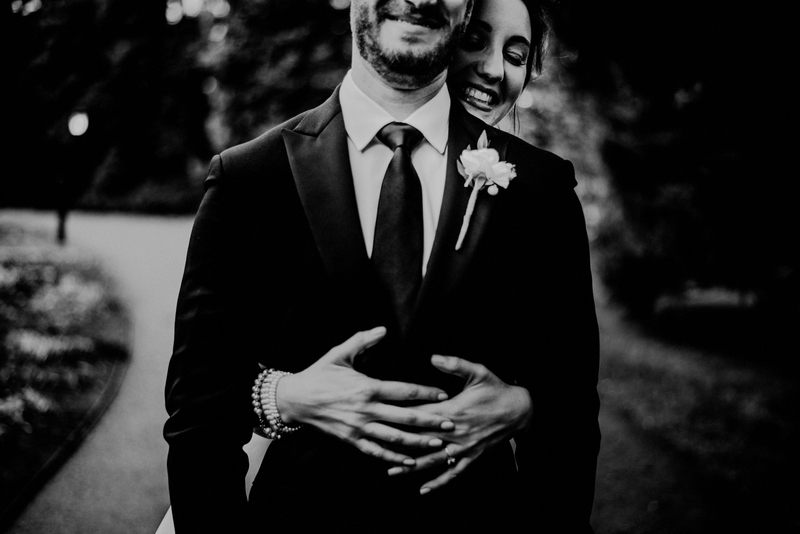 Their carefree and go-with-the-flow attitude is a rare quality in a New Yorker, not to mention they are both insanely gorgeous and photogenic, so they made my job pretty darn easy. 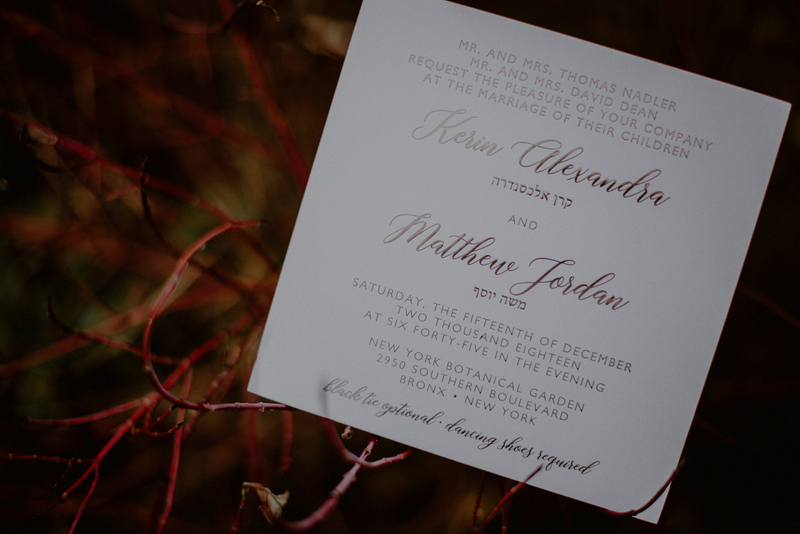 Their wedding took place on a cold mid-December day at one of the most beautiful natural wedding venues that I’ve had the chance of photographing in, the New York Botanical Gardens in the Bronx, NY. 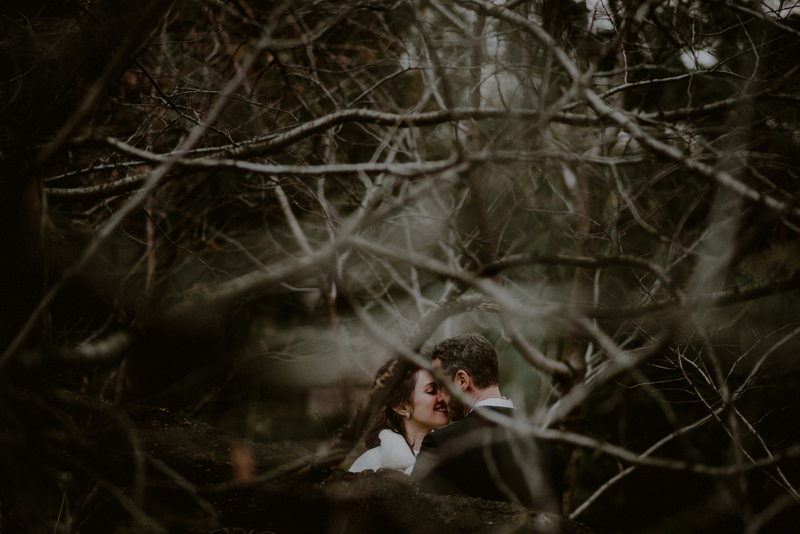 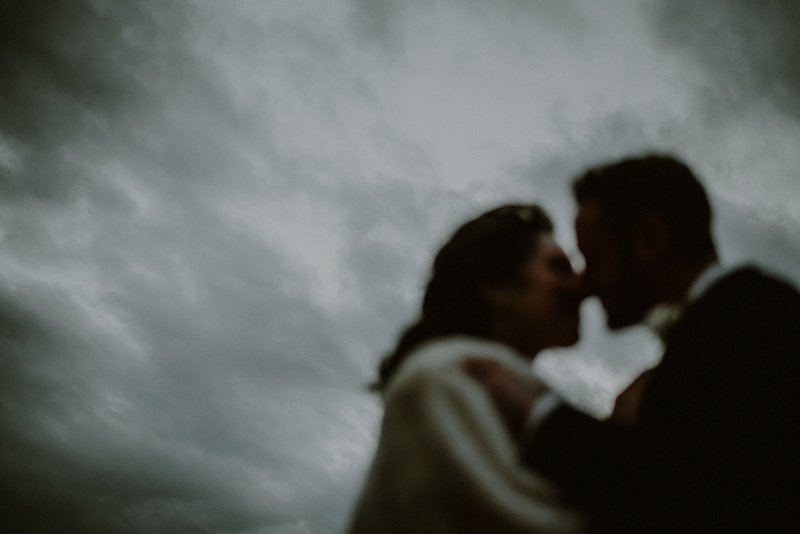 What I loved about them, is that despite the cold, wet day, and the possibility of rain/drizzle, they were completely on board with exploring and making the best use of our time together at the gorgeous natural settings of the NY Botanical Gardens. 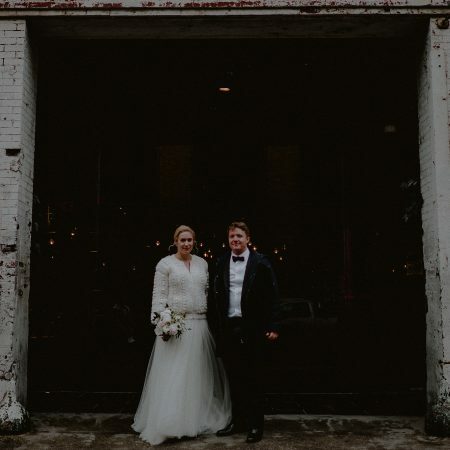 Honestly, why have a wedding their if you’re not open to exploring, right? 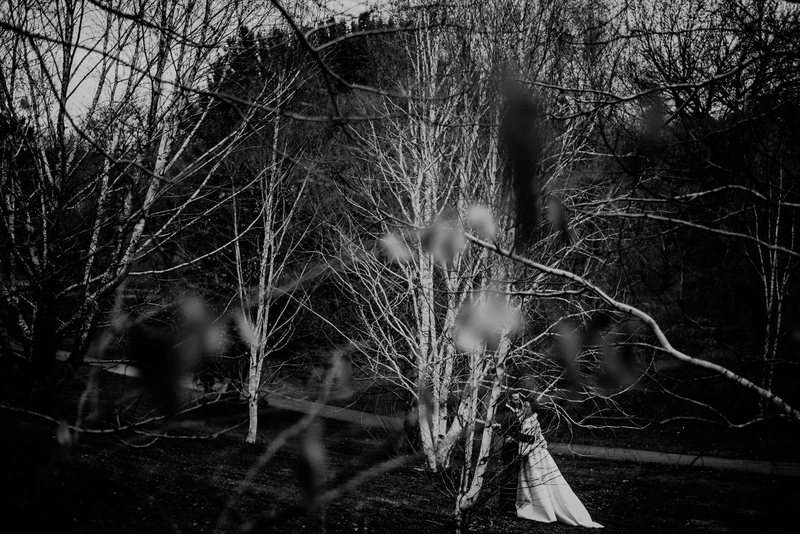 So on went their rain boots, and off we went into the more undiscovered paths of the gardens. 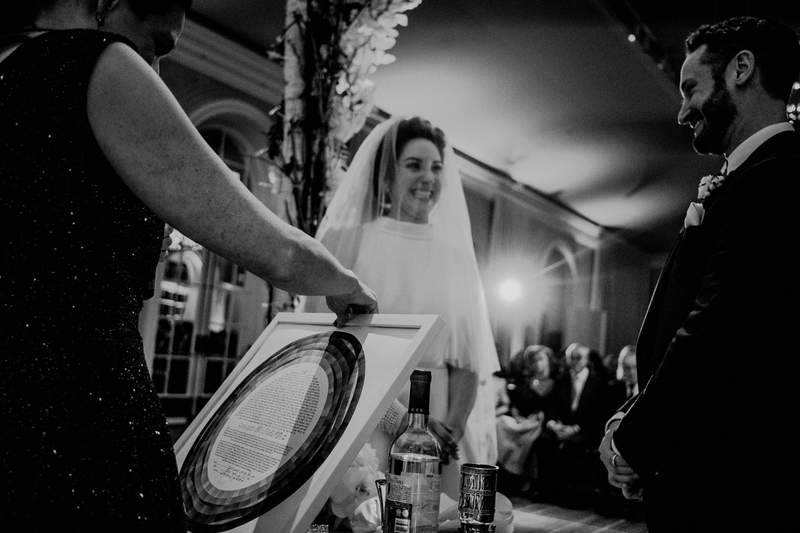 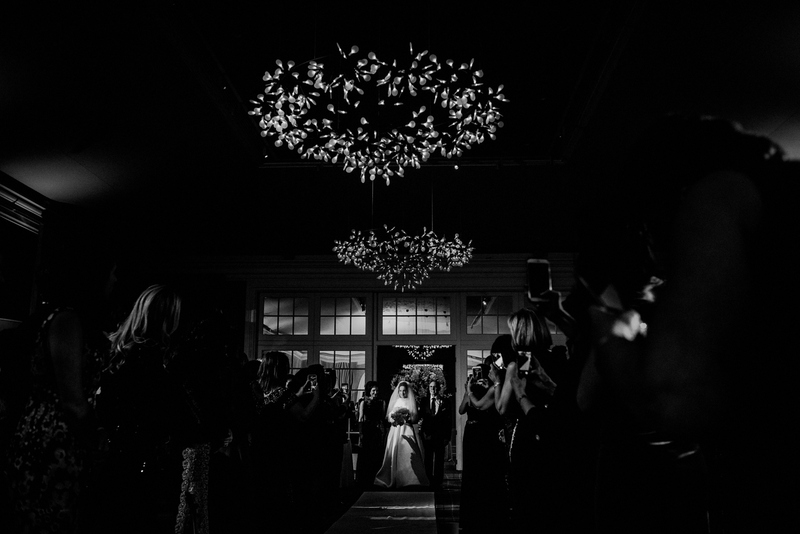 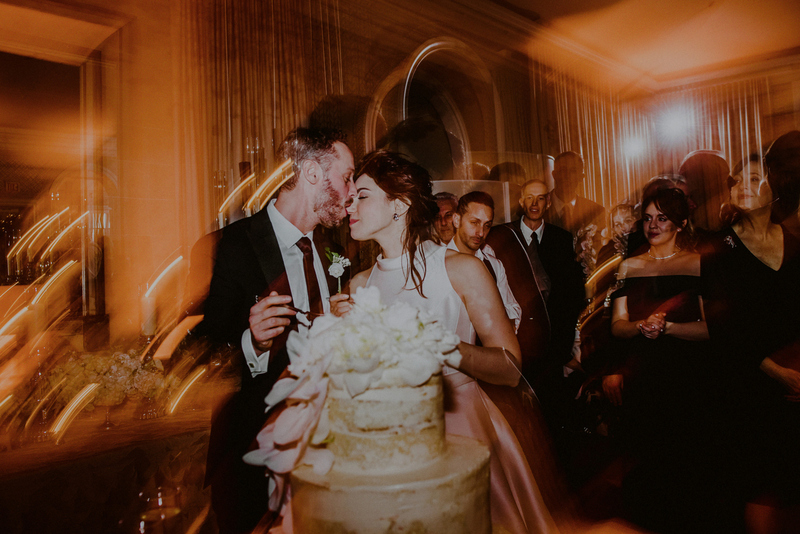 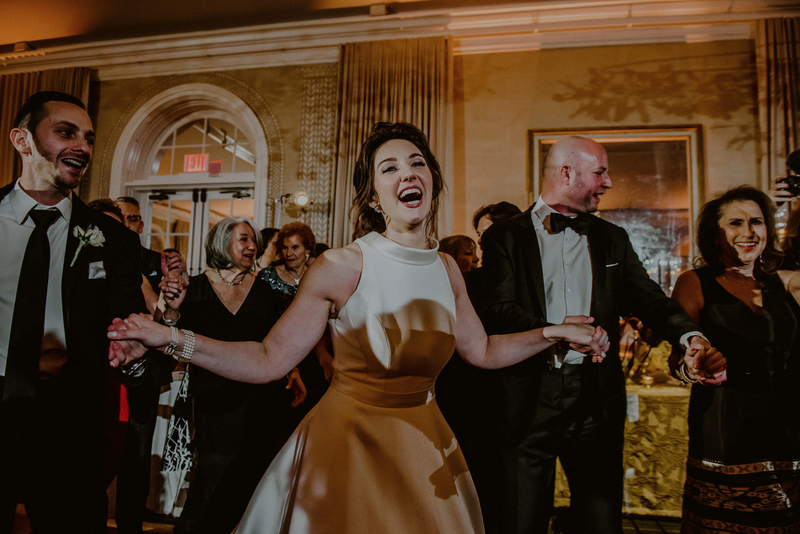 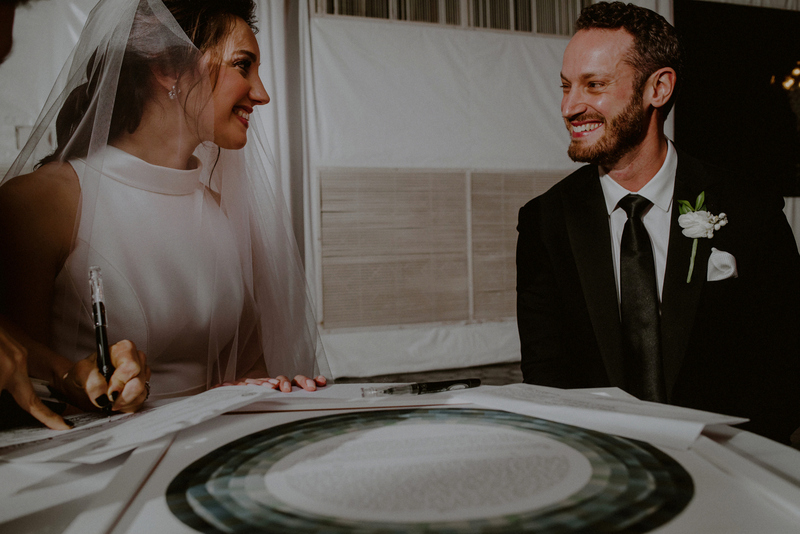 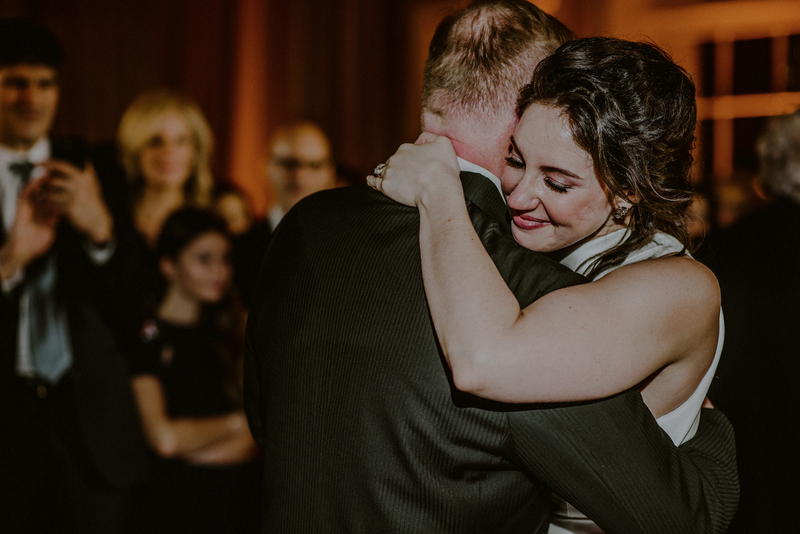 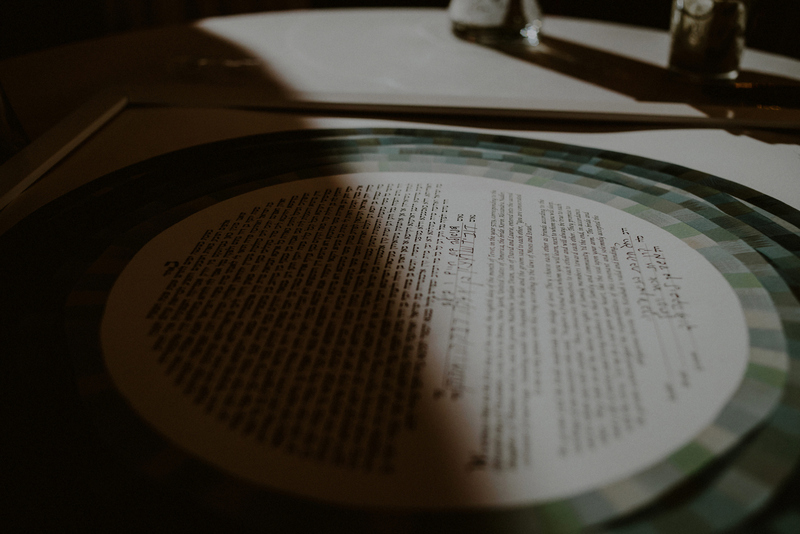 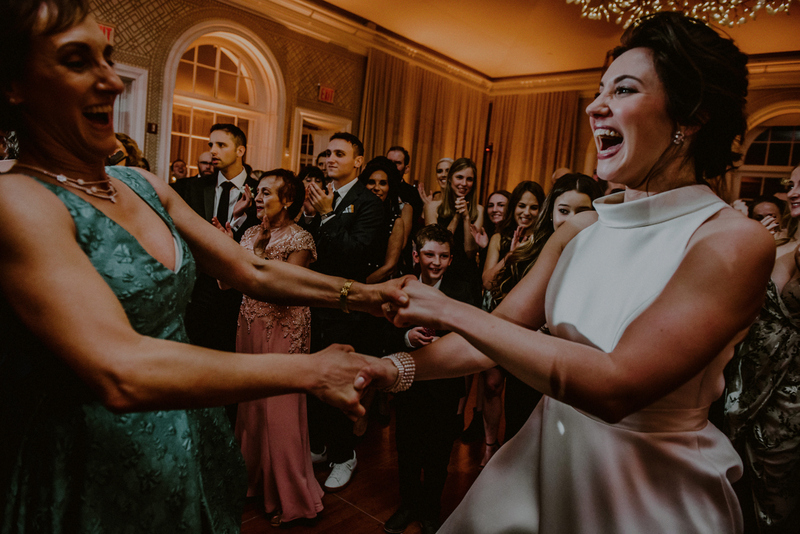 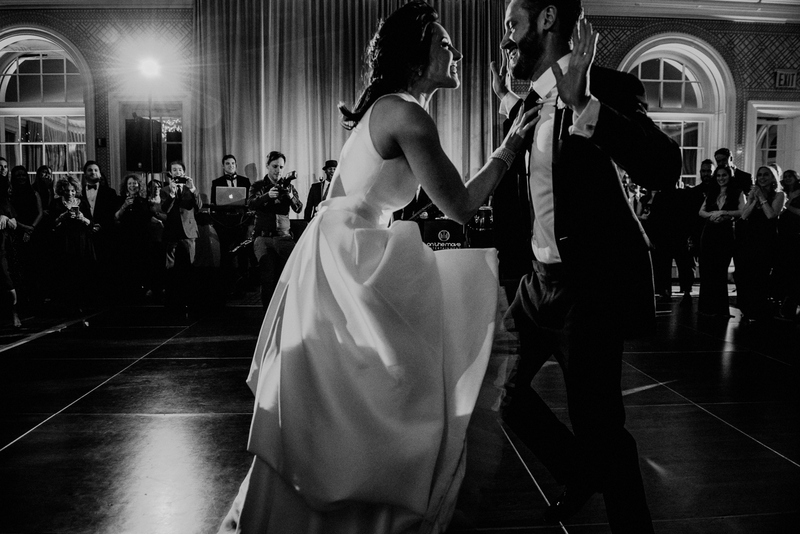 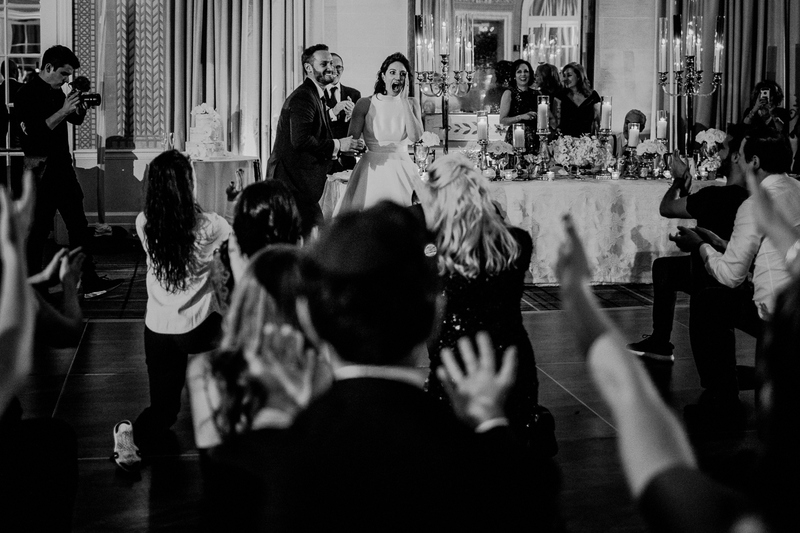 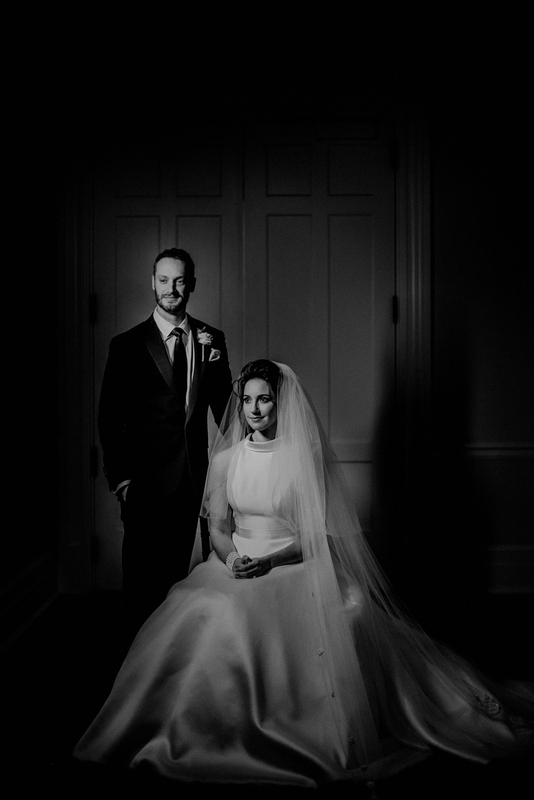 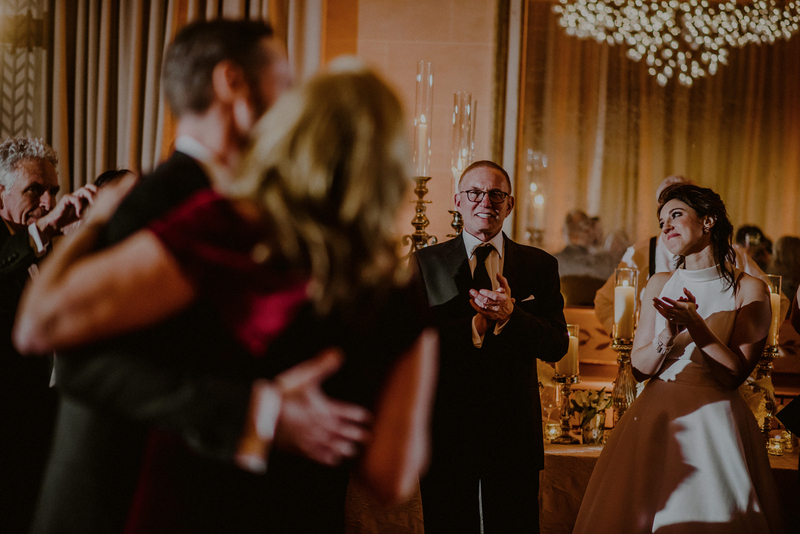 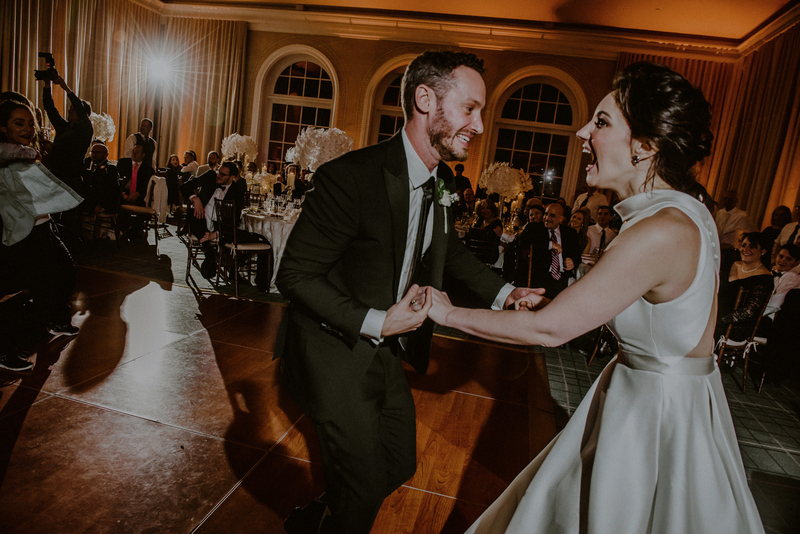 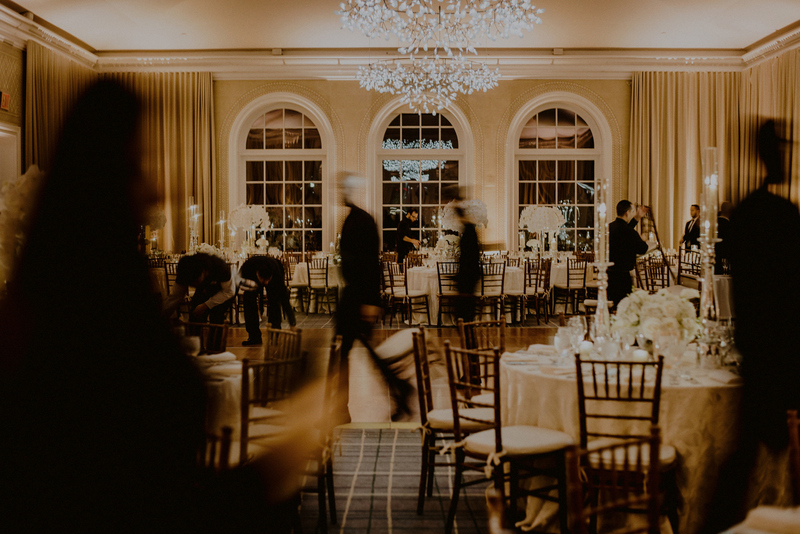 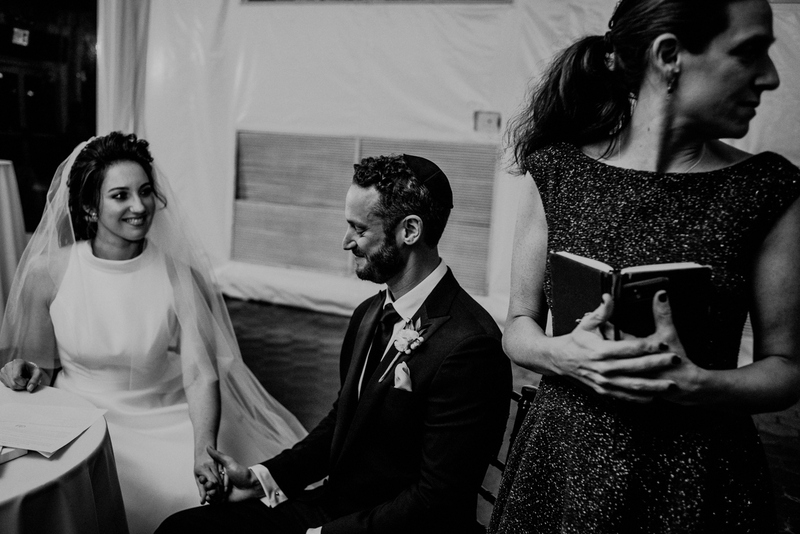 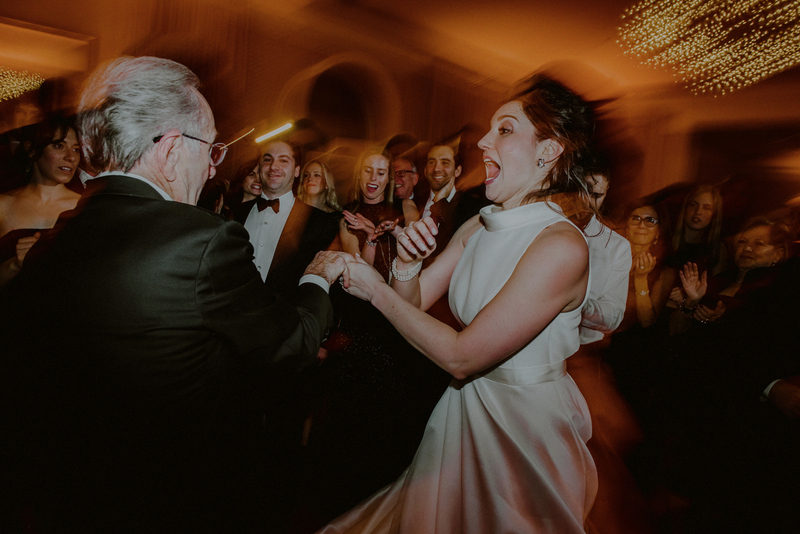 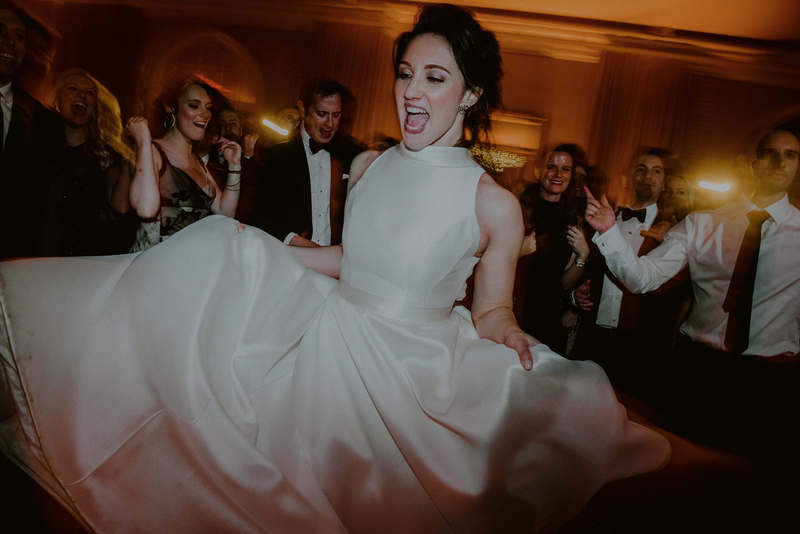 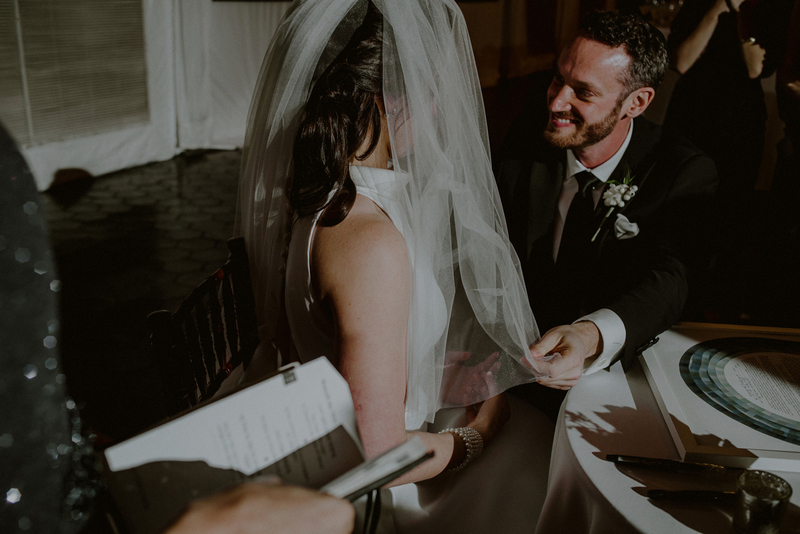 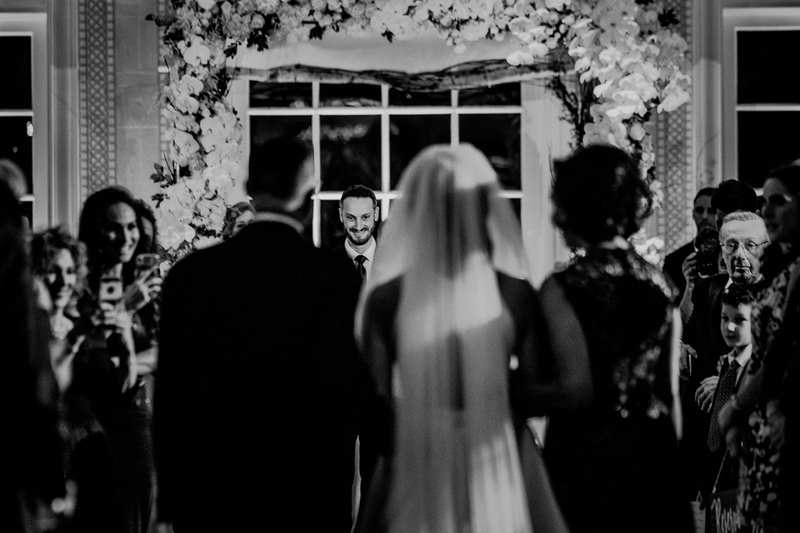 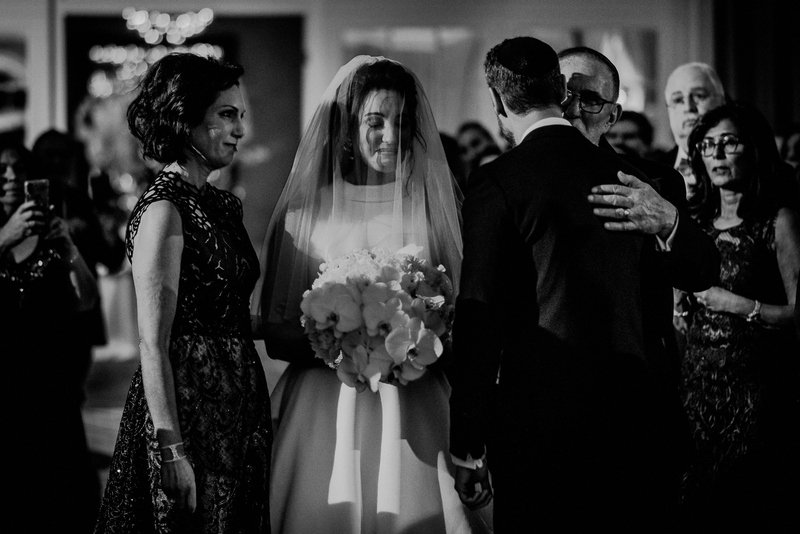 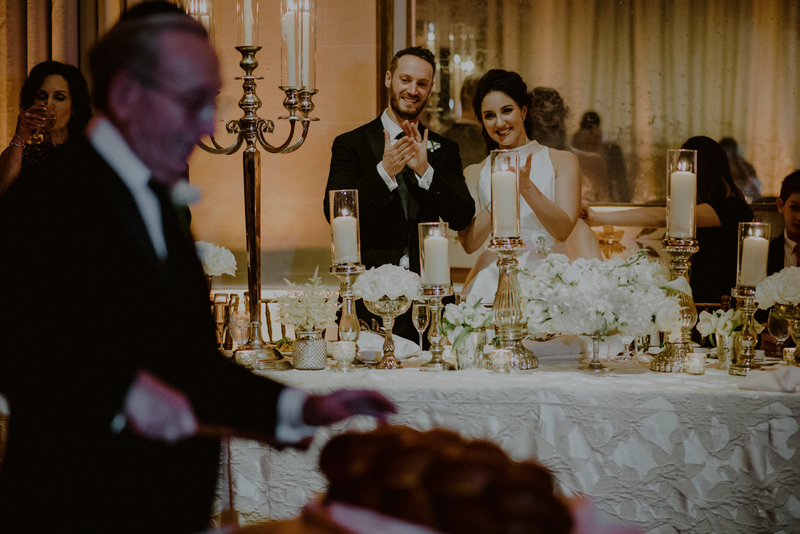 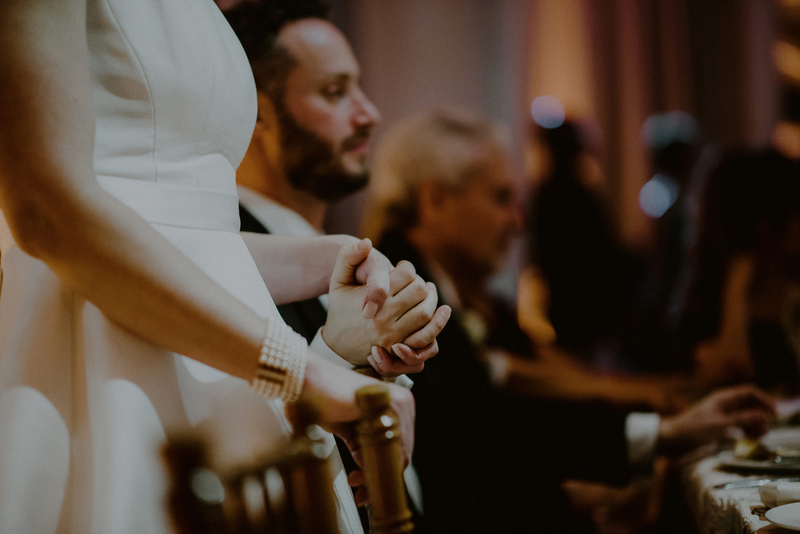 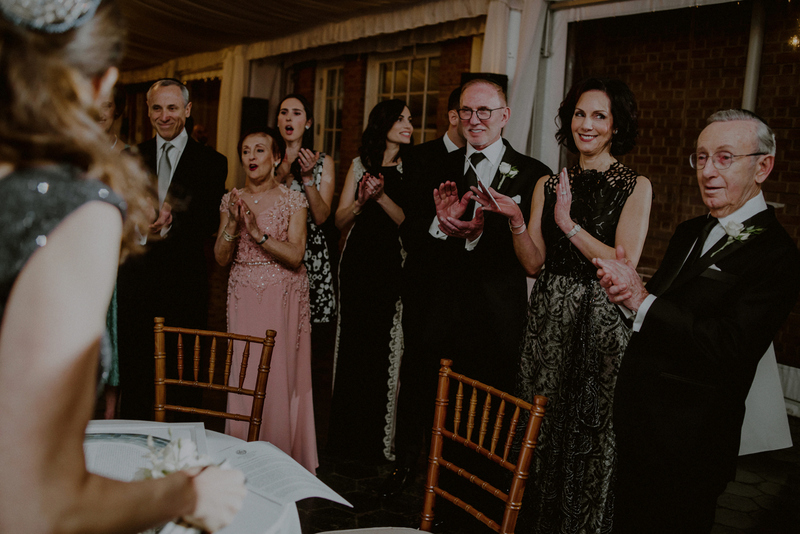 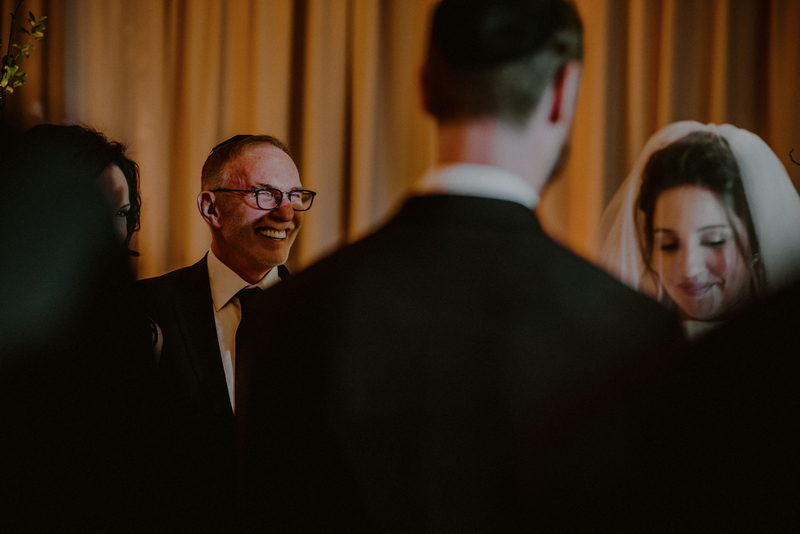 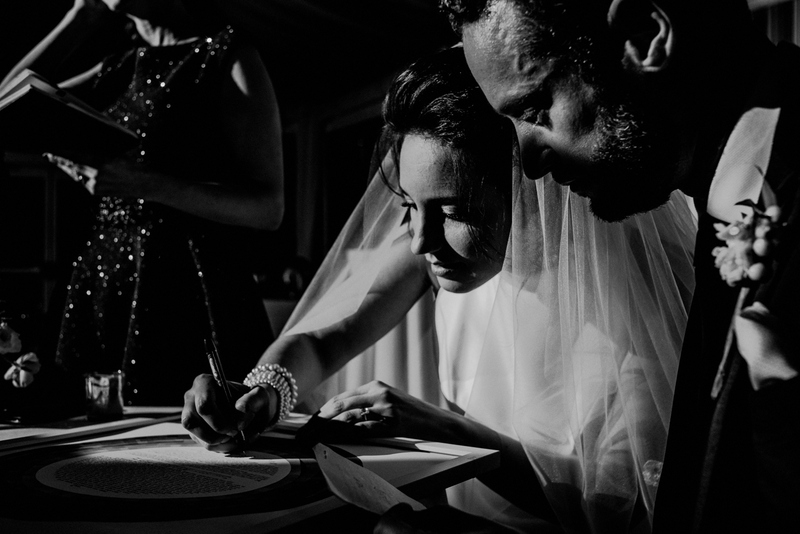 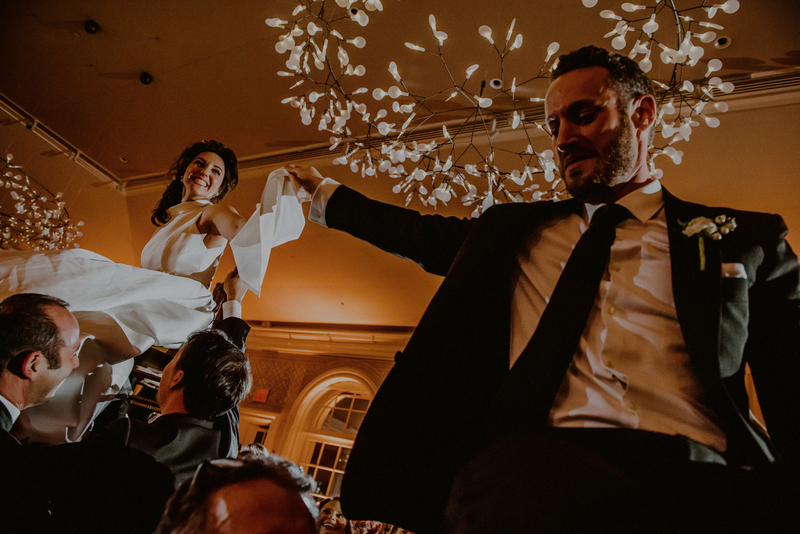 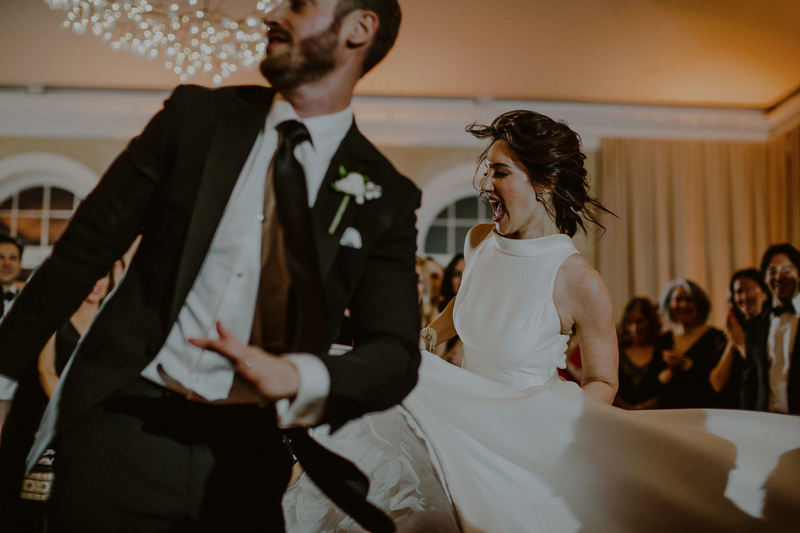 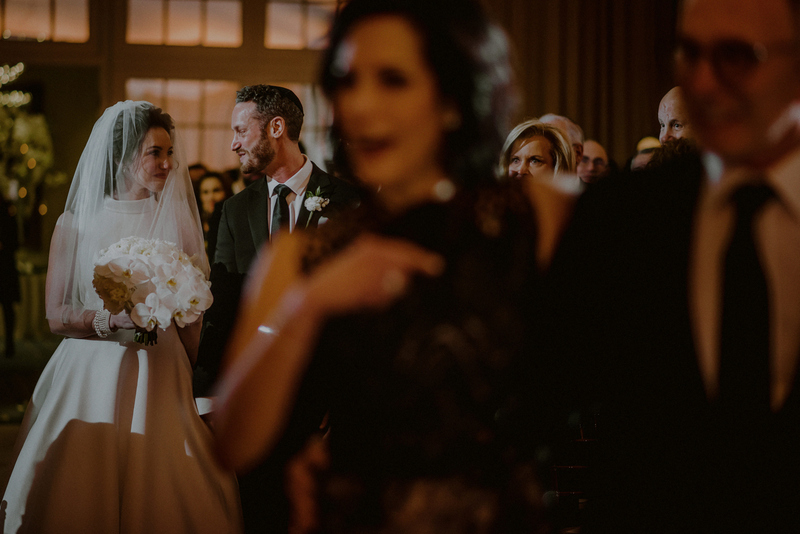 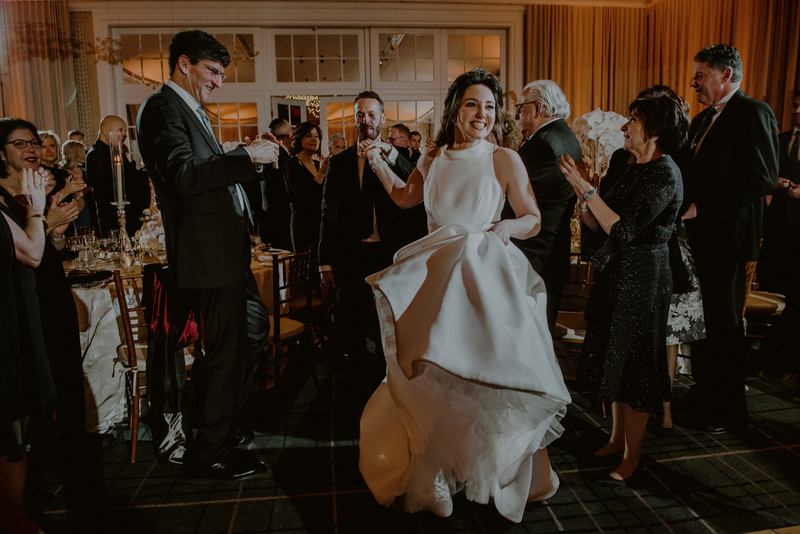 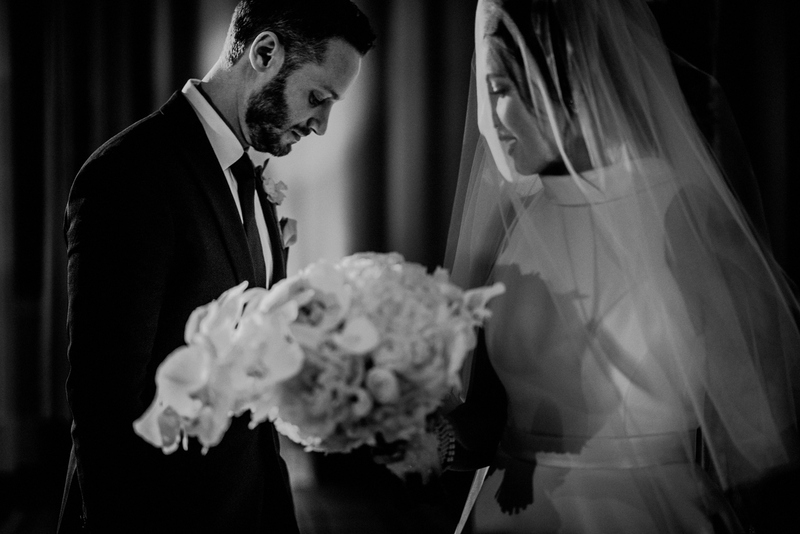 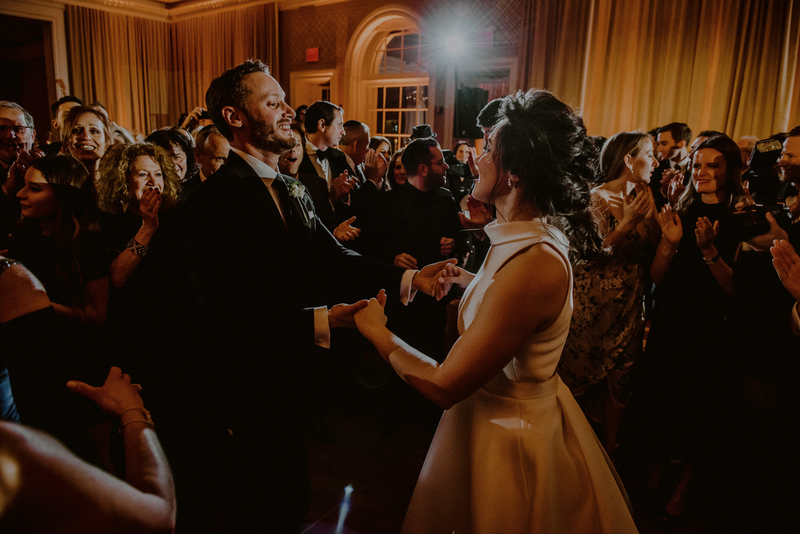 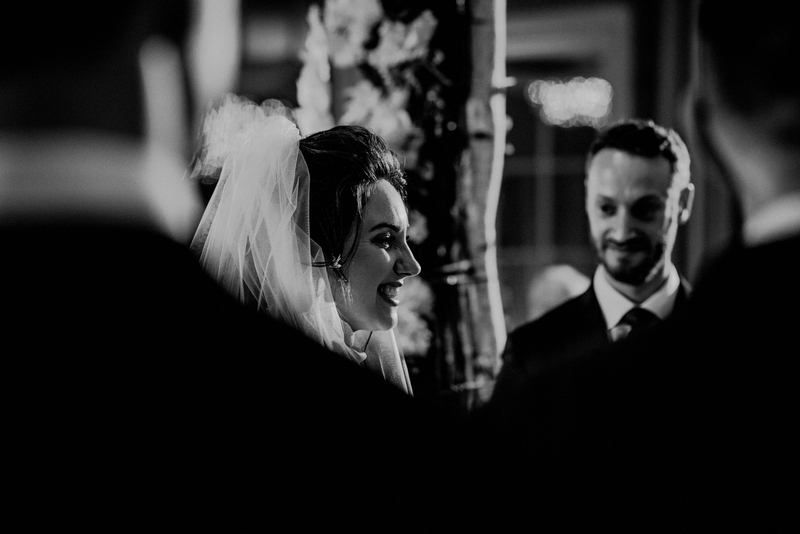 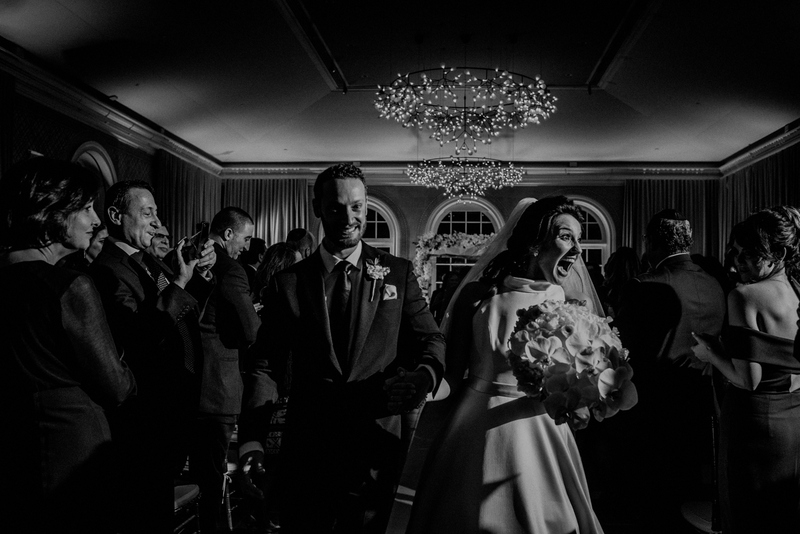 Keri and Matt went on to celebrate with their friends and family with a traditional Jewish ceremony and ketubah signing indoors at the Terrace Room. 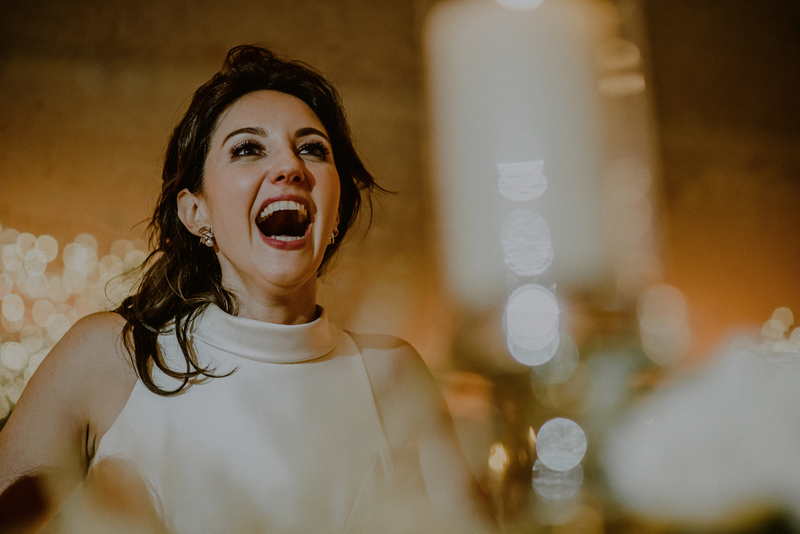 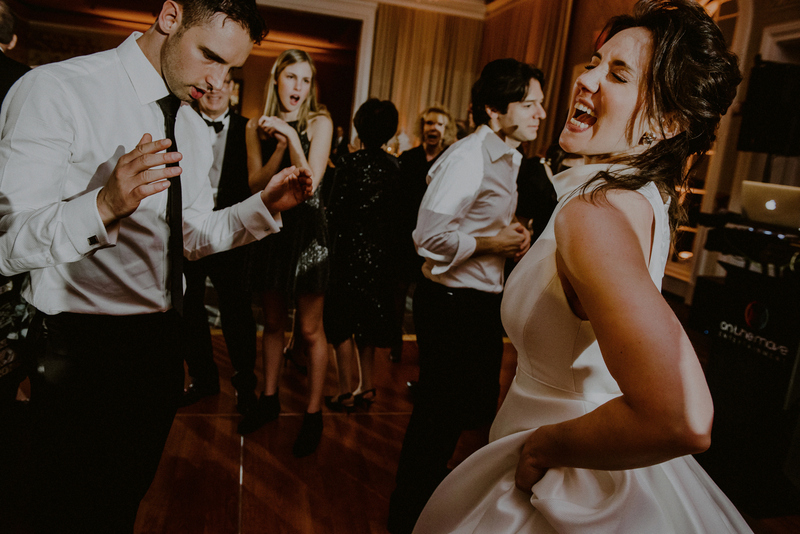 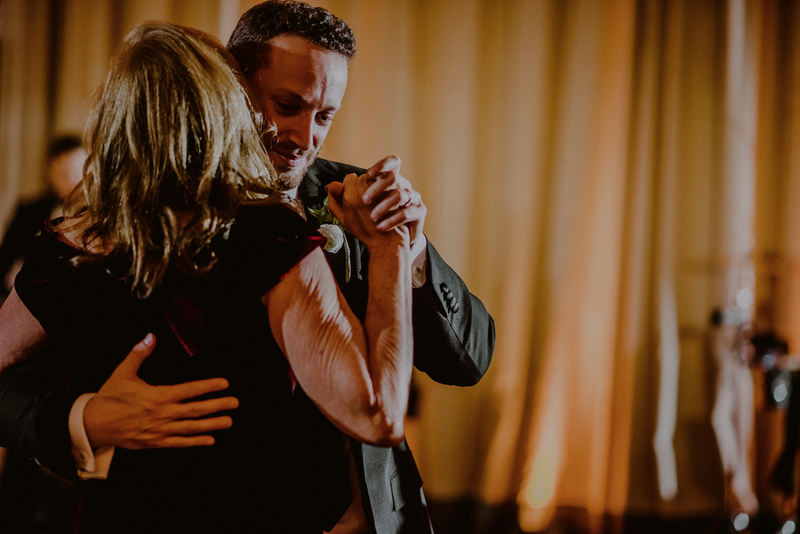 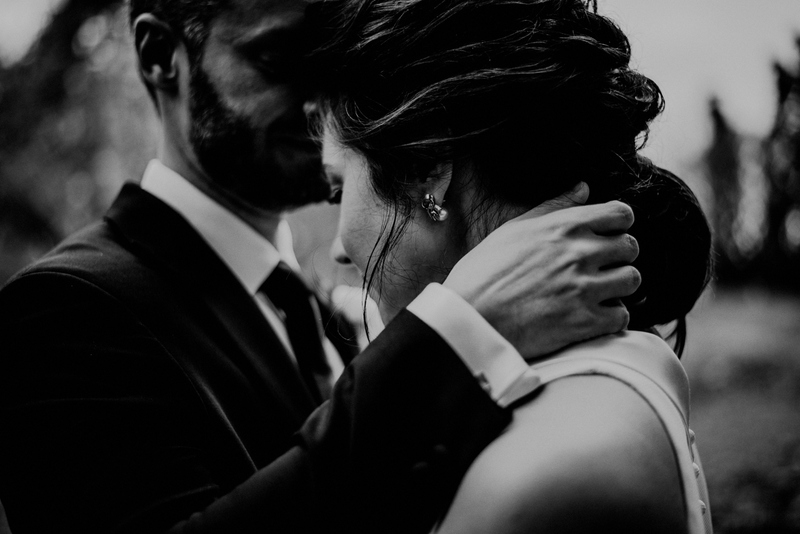 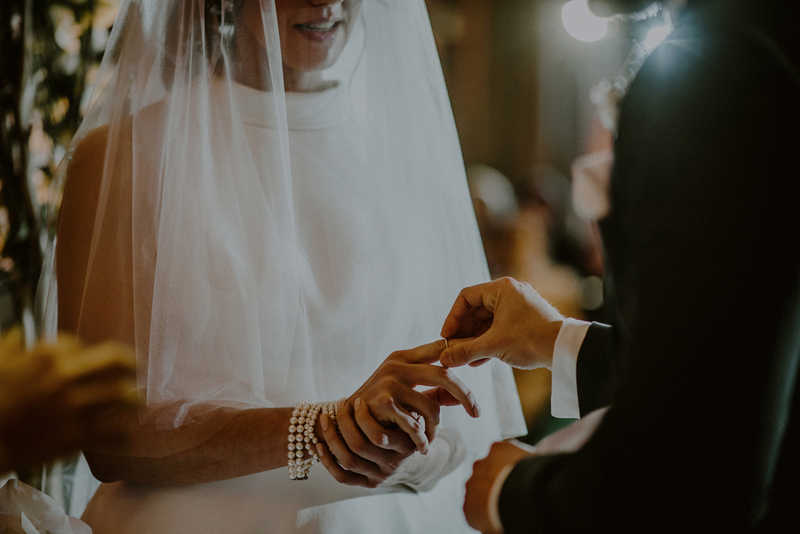 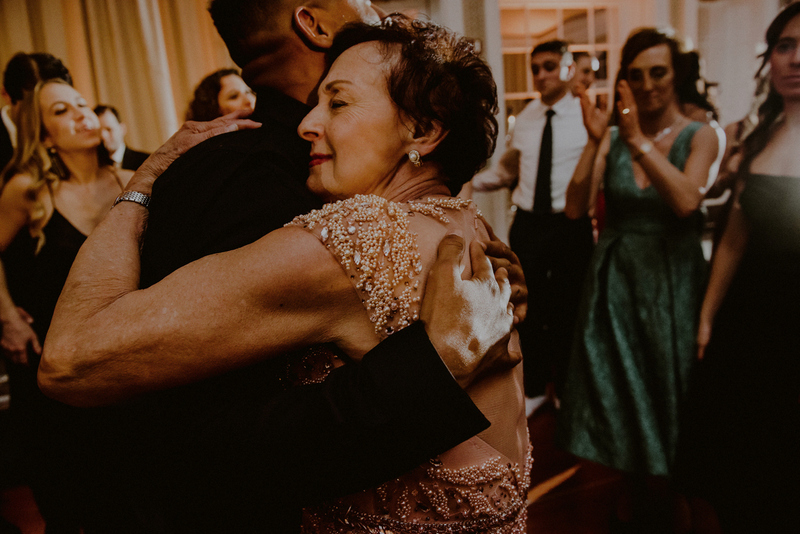 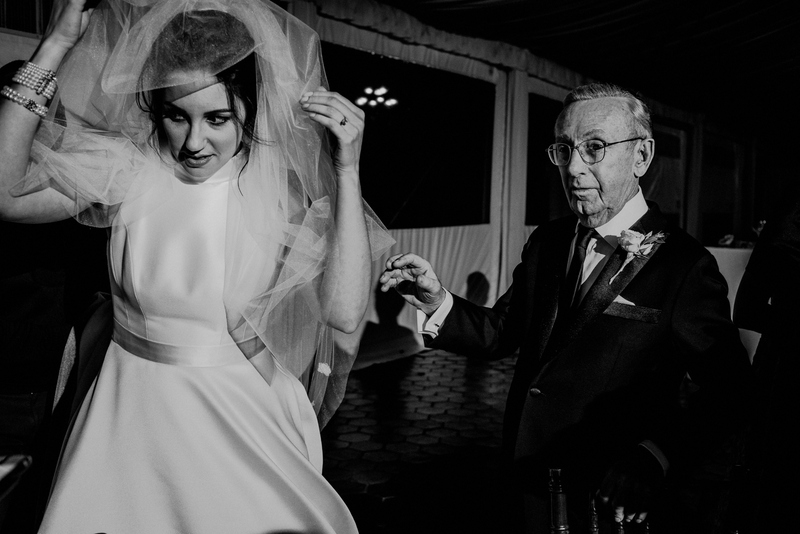 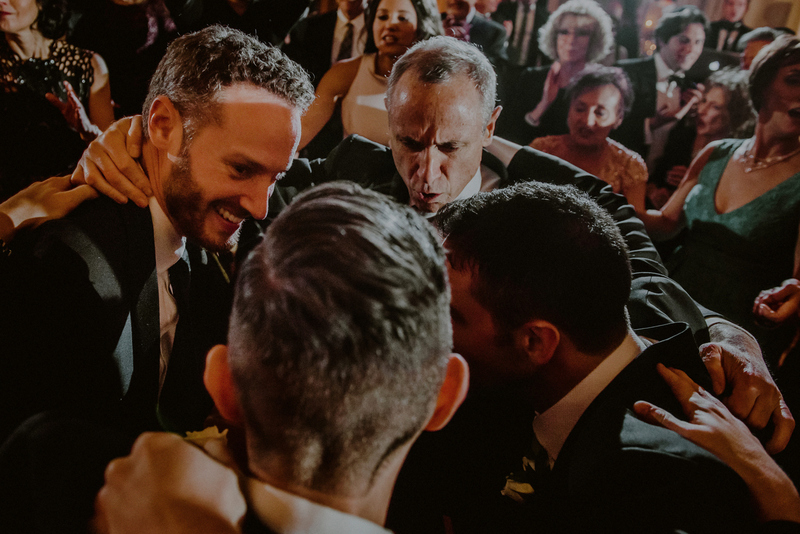 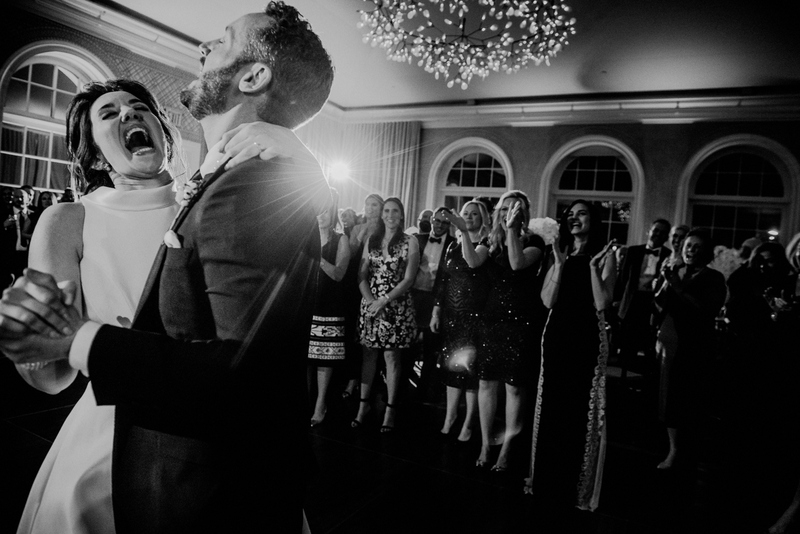 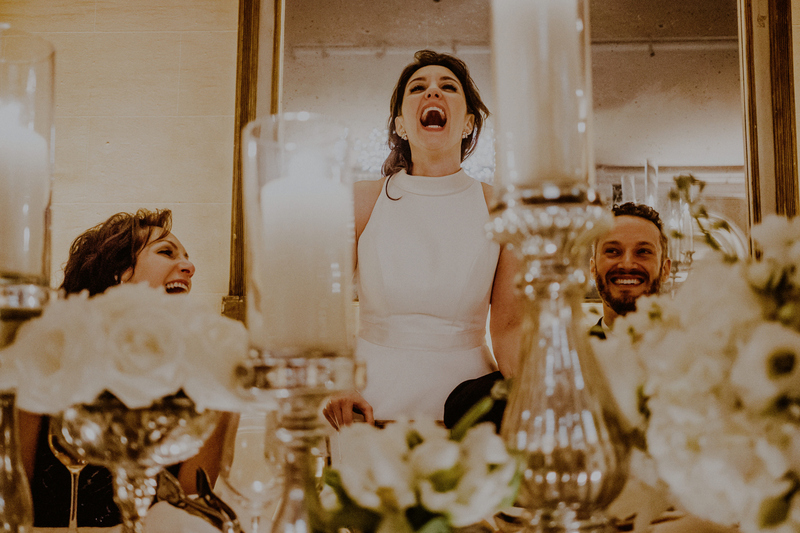 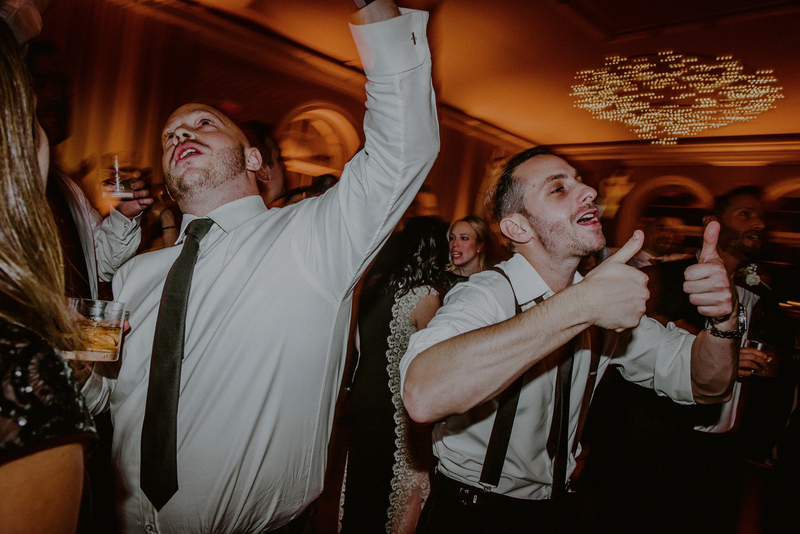 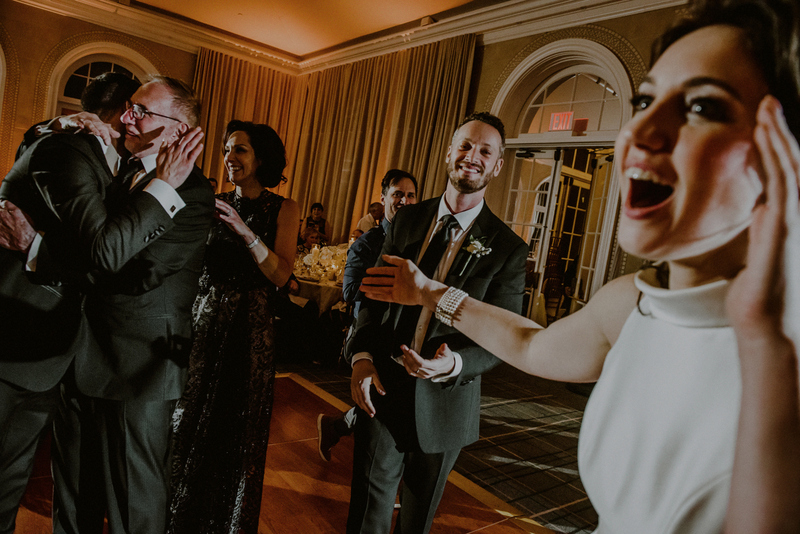 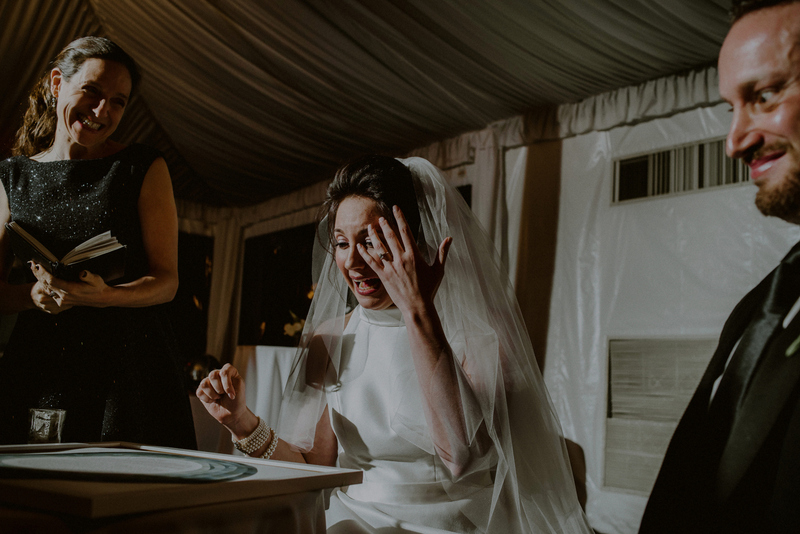 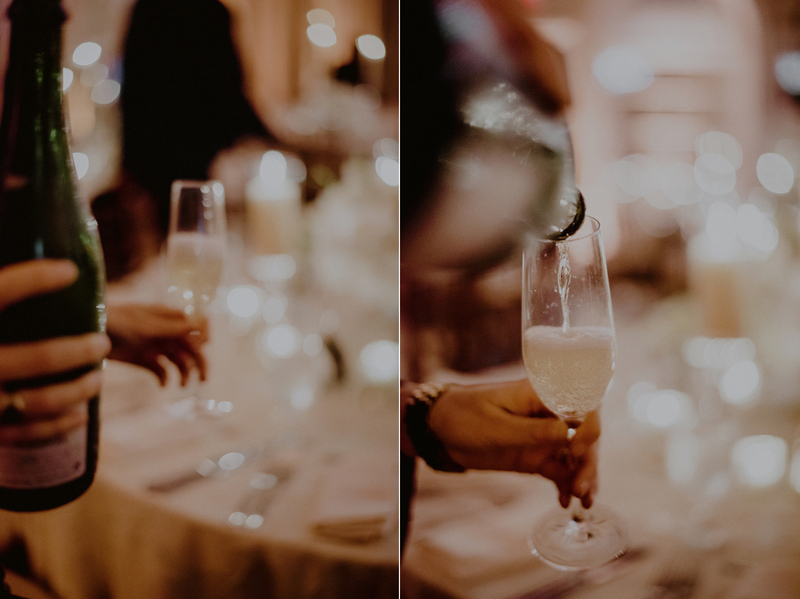 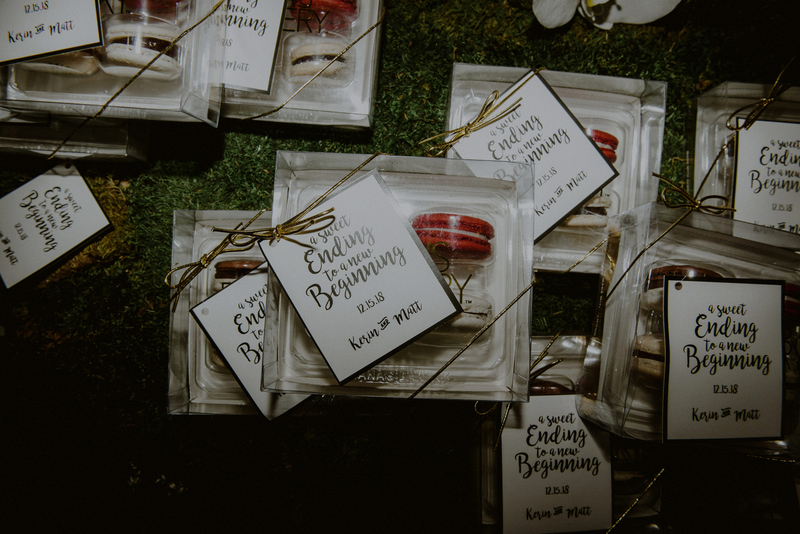 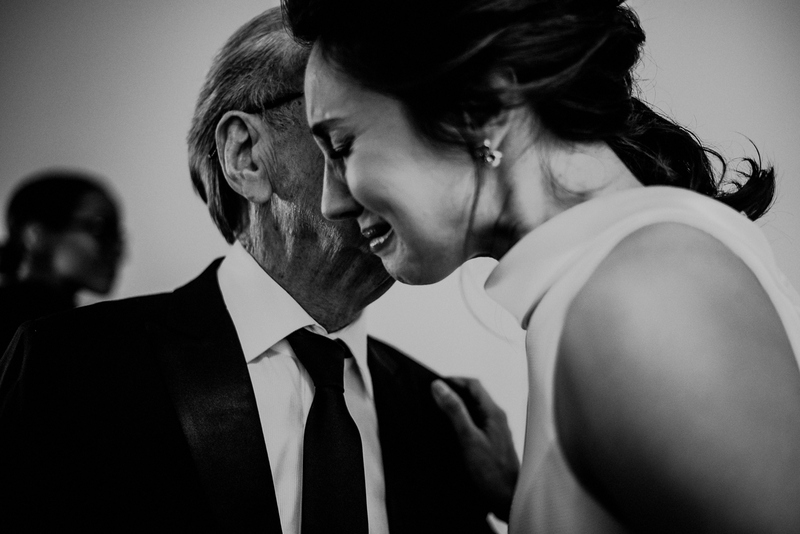 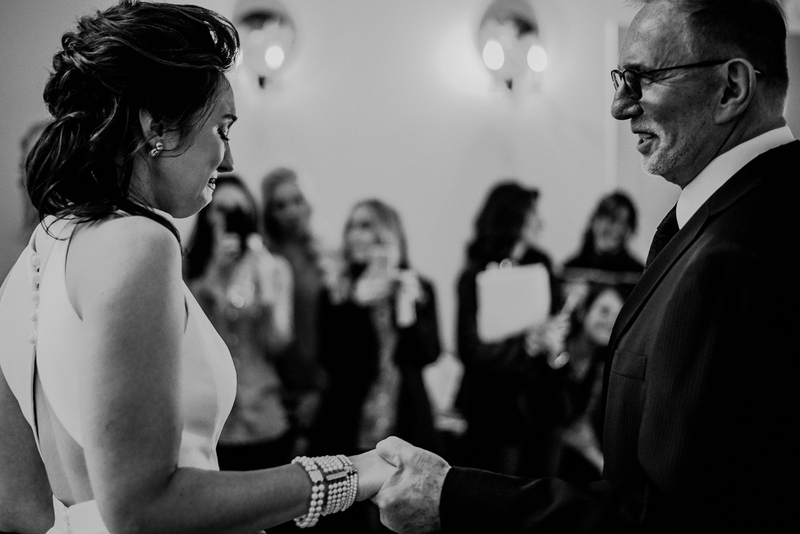 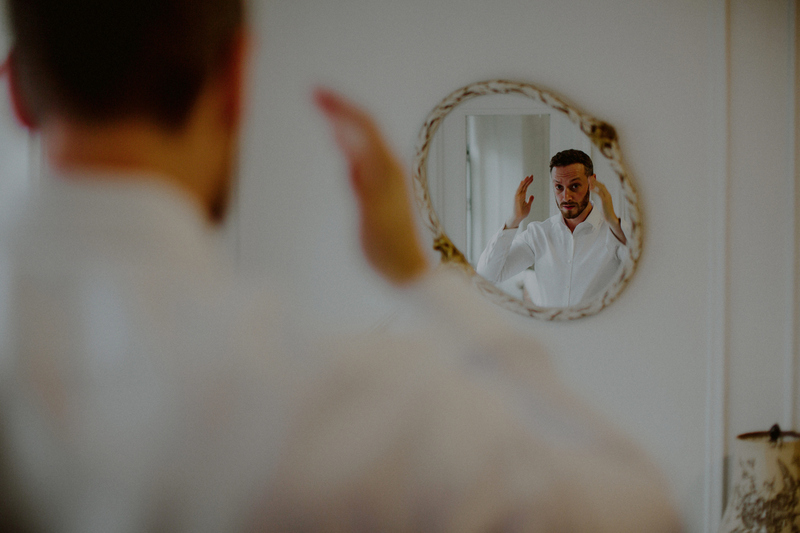 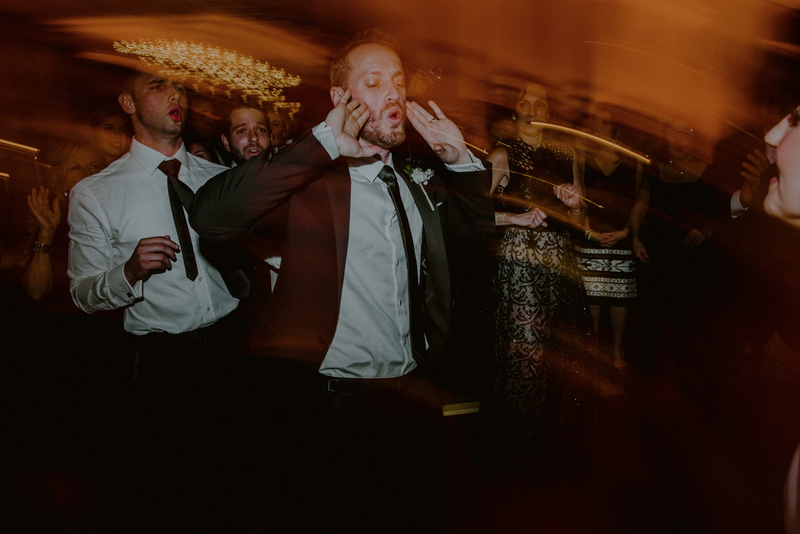 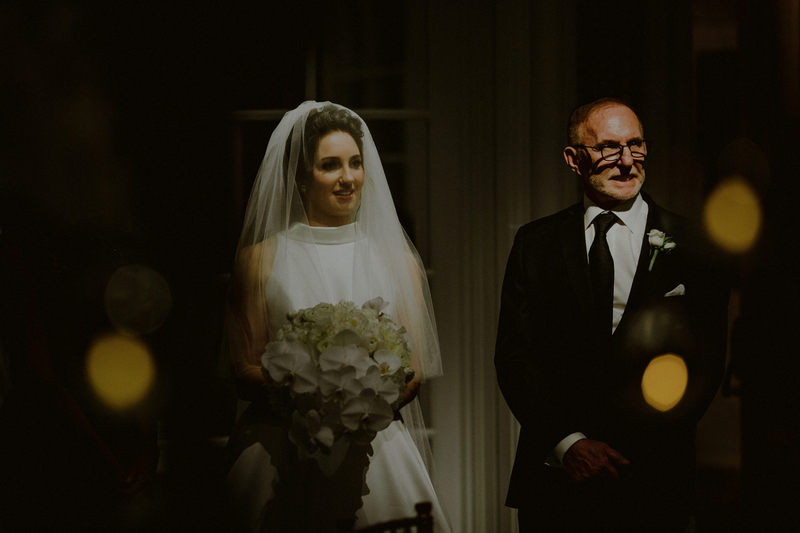 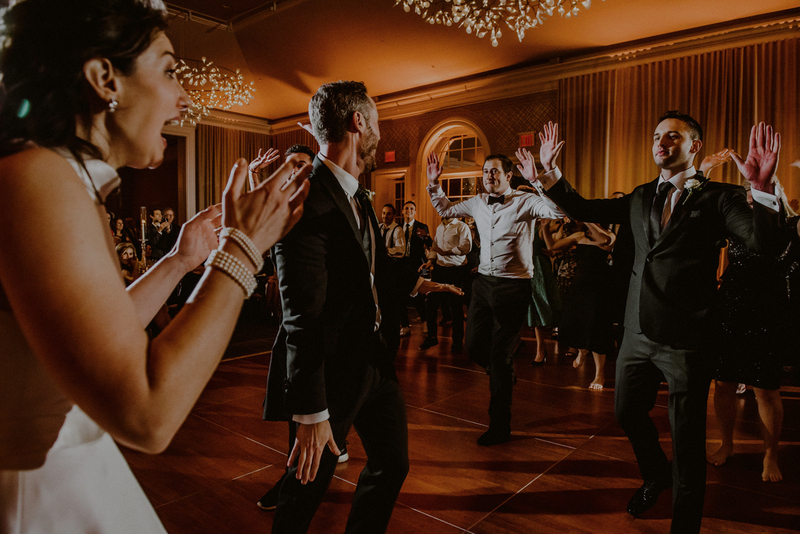 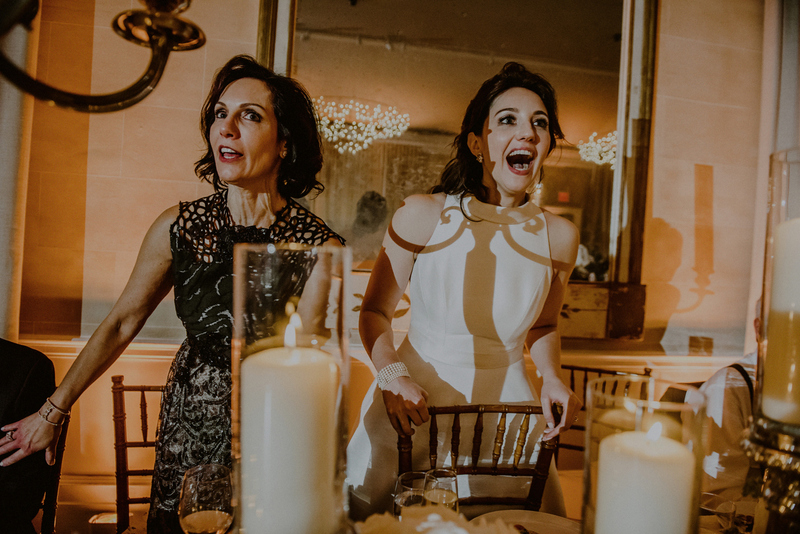 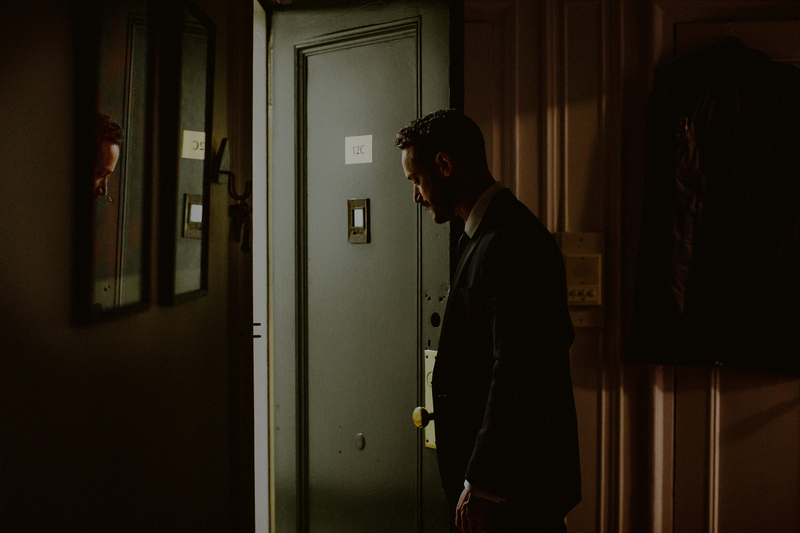 What followed the tearful and emotional ceremony was an evening filled with amazingly fun expressions, laughter, and a surprise speech by the bride’s brother (he ACTUALLY got a transcript of their first conversation on J-Date! 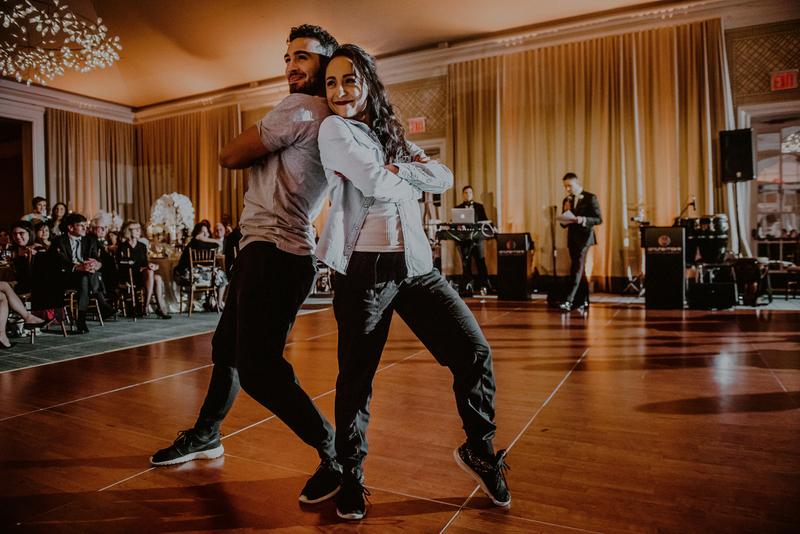 And had it interpreted by professional dancers! 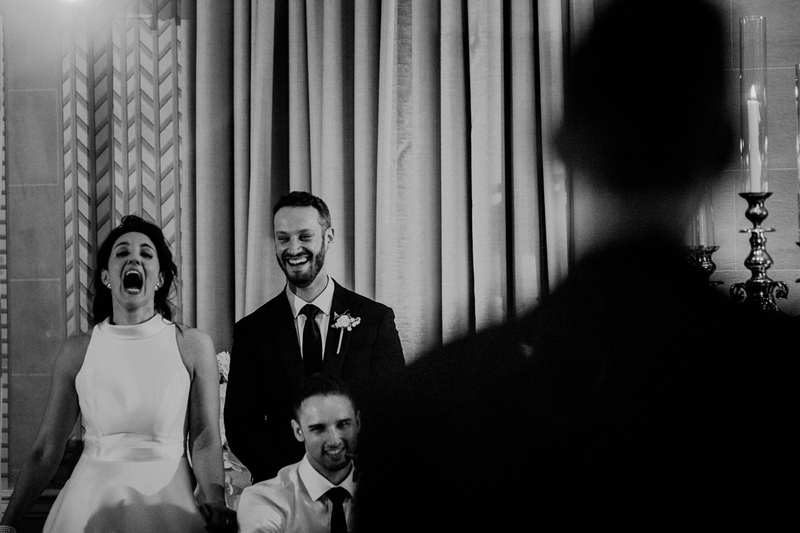 Best speech ever!) 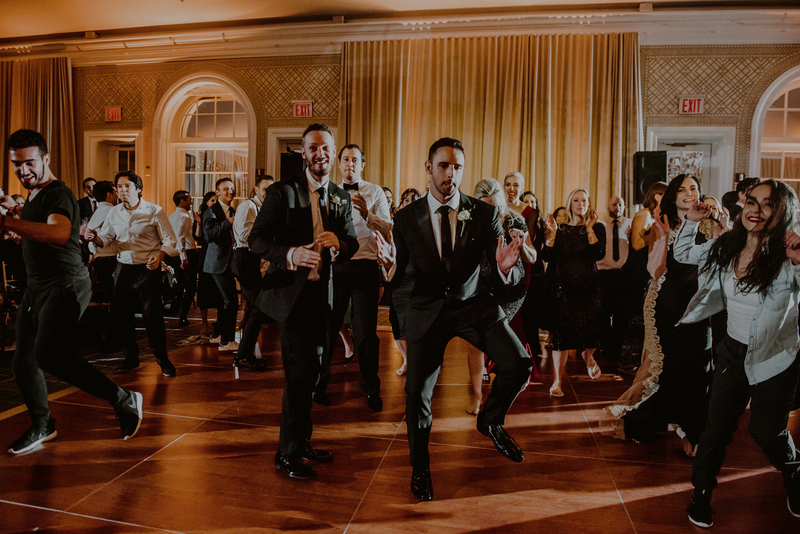 followed by a fully coordinated Flash Mob Dance that the groom and everyone in the room was in on (except the bride of course, who’s jaw was on the floor)! 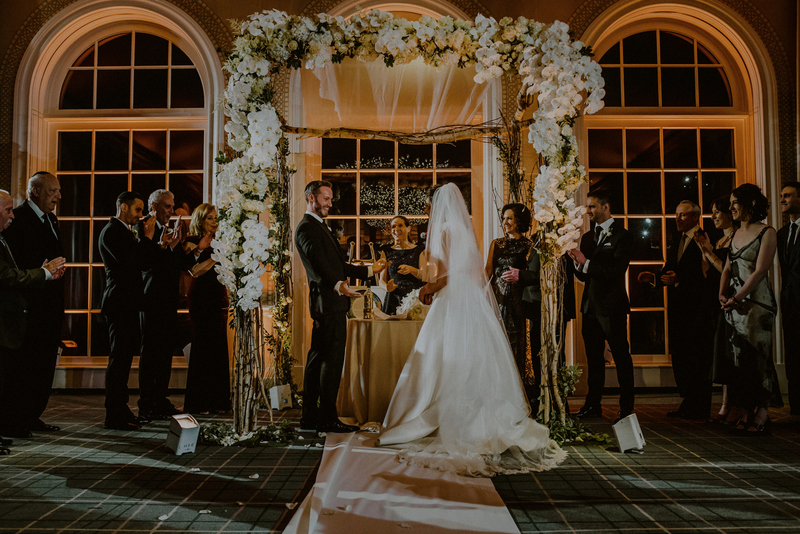 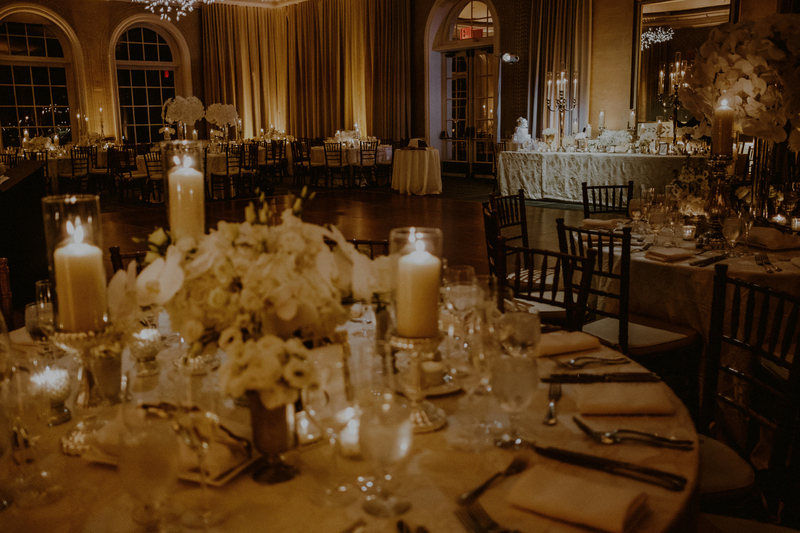 The night was seamlessly planned, coordinated, and decorated by Events by Martha and her team which couldn’t have made for a more beautiful setting. 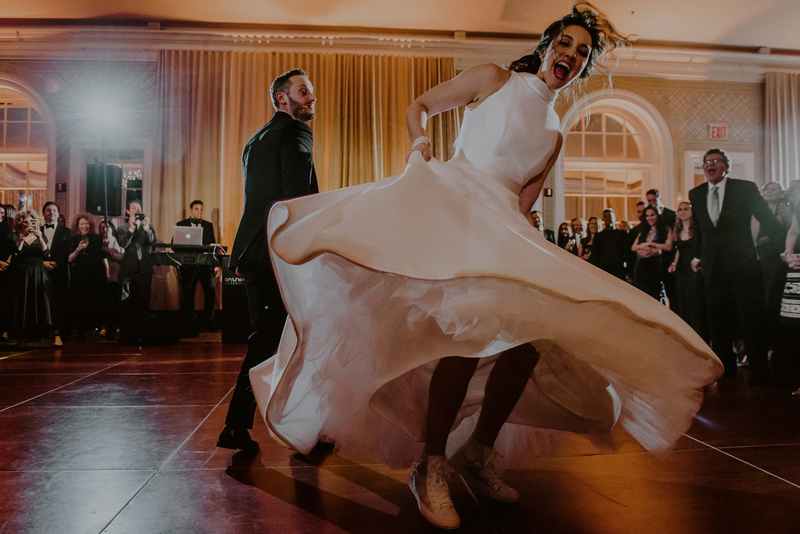 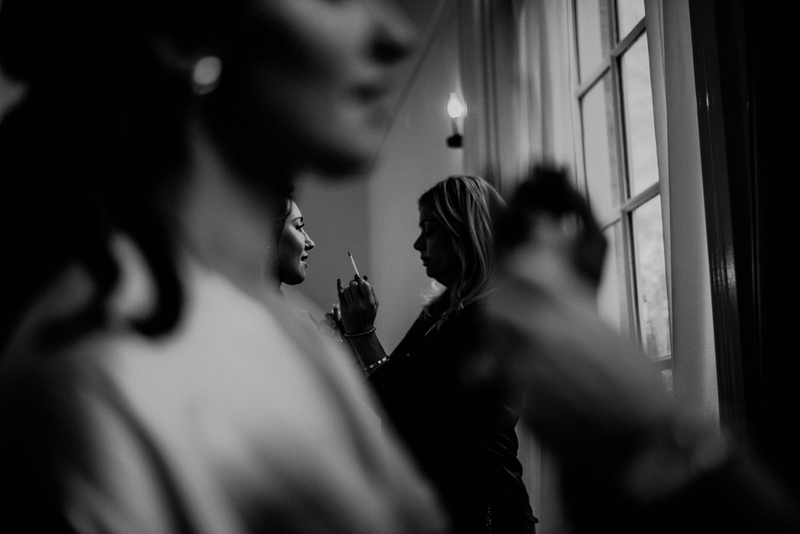 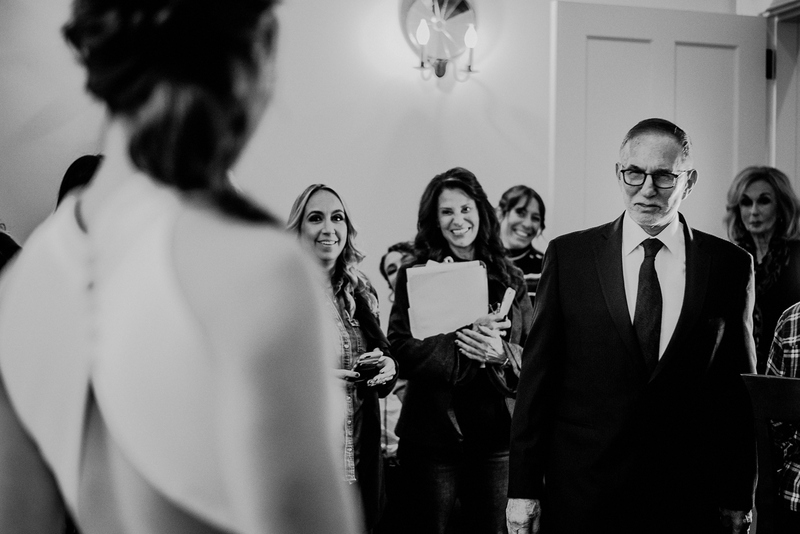 This was such a fun way to close out the year of weddings and reinforced why I do what I do… I get to work with beyond cool couples with beyond cool families that treat me like family, that have amazingly creative weddings and trust me entirely to do my thing. 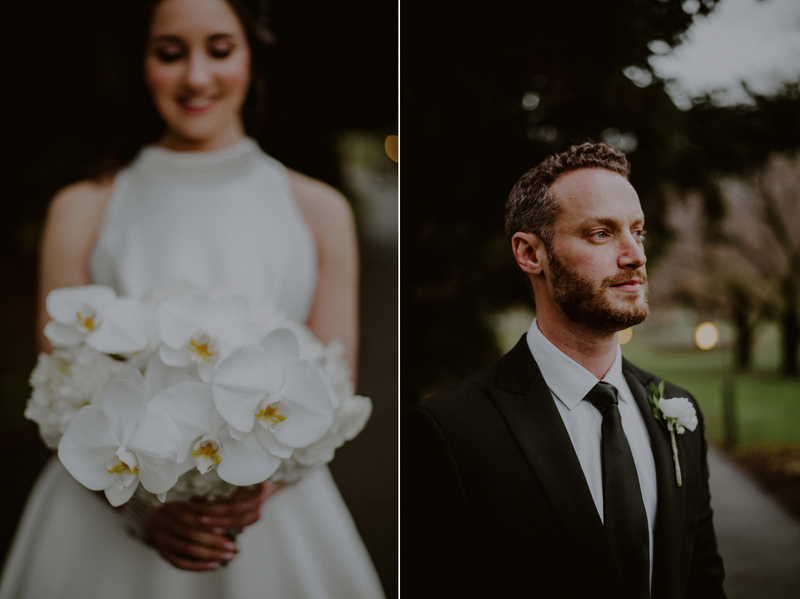 If you enjoyed this NY Botanical Gardens Wedding, I think you’ll enjoy this Snug Harbor wedding at another nature-filled wedding venue!